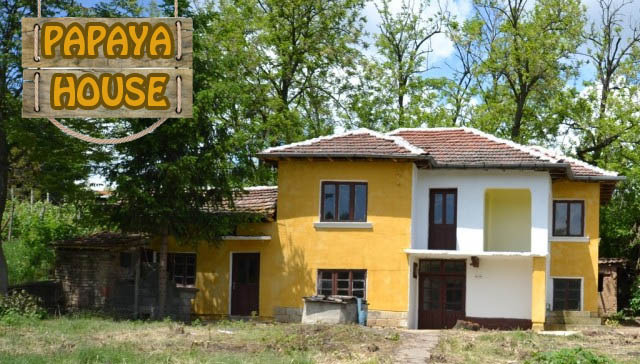 OK -- first the bad news. 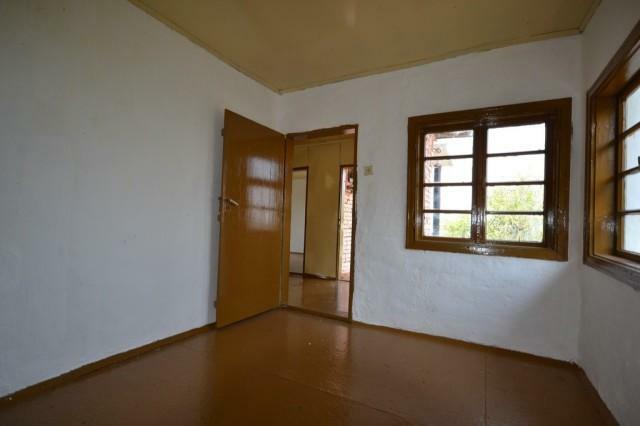 Many of the properties here are sold. 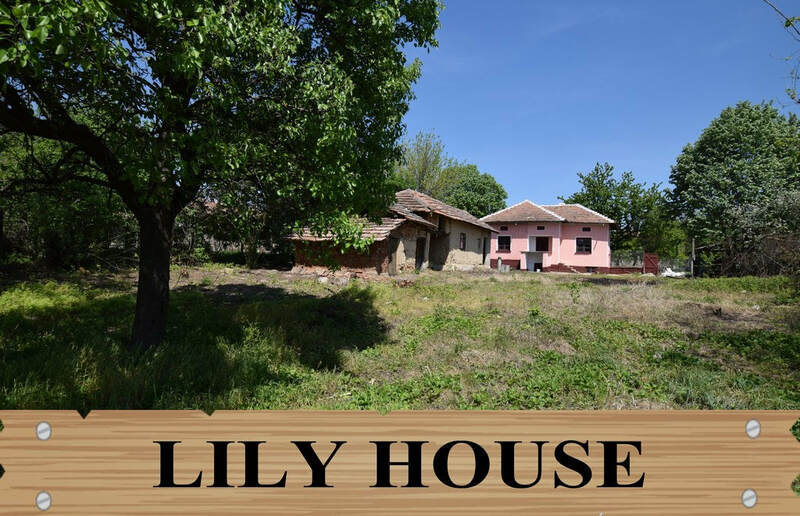 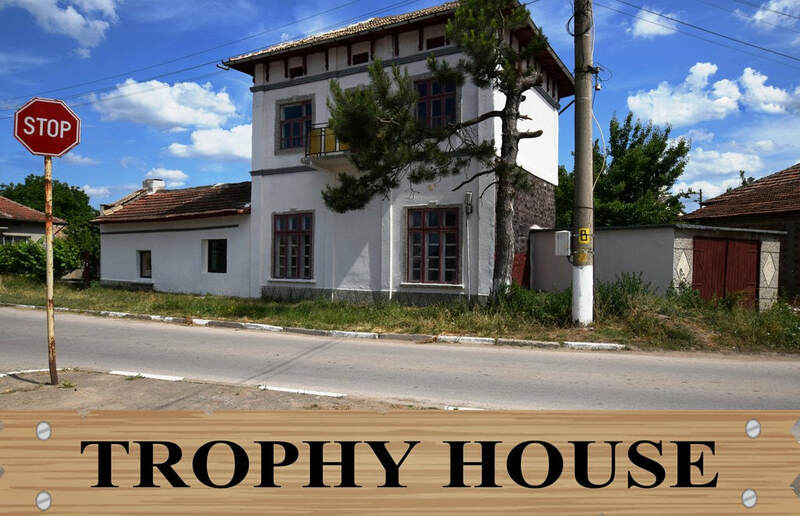 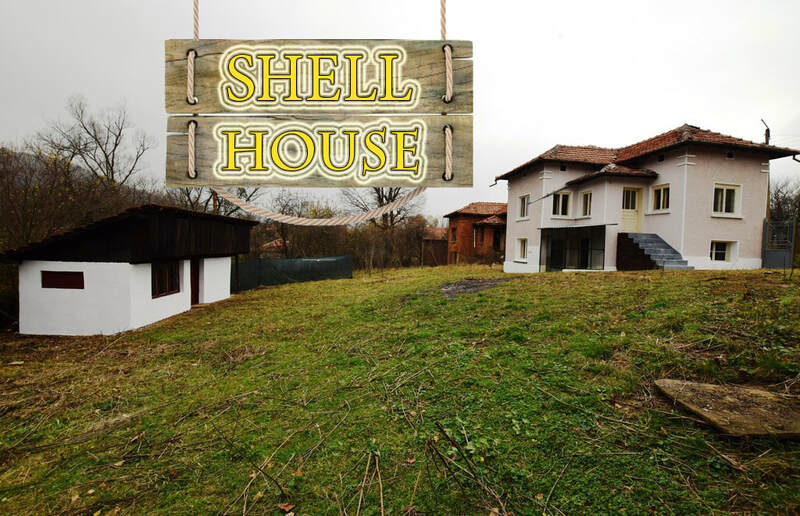 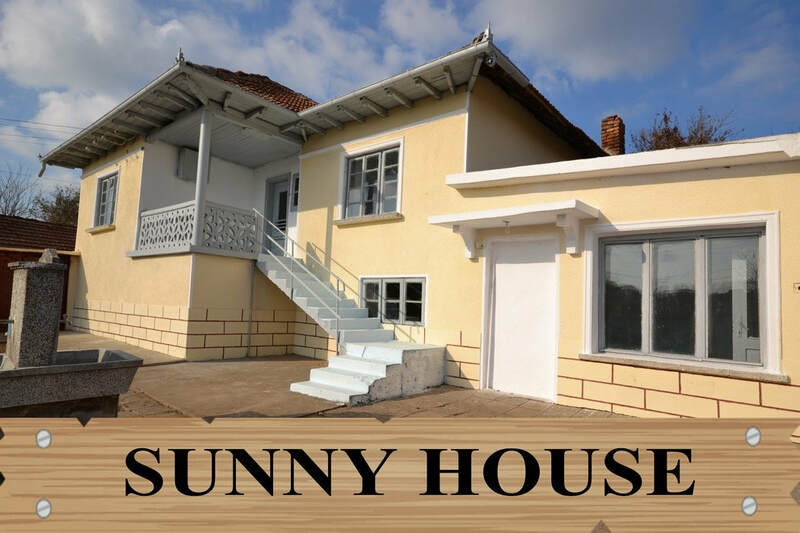 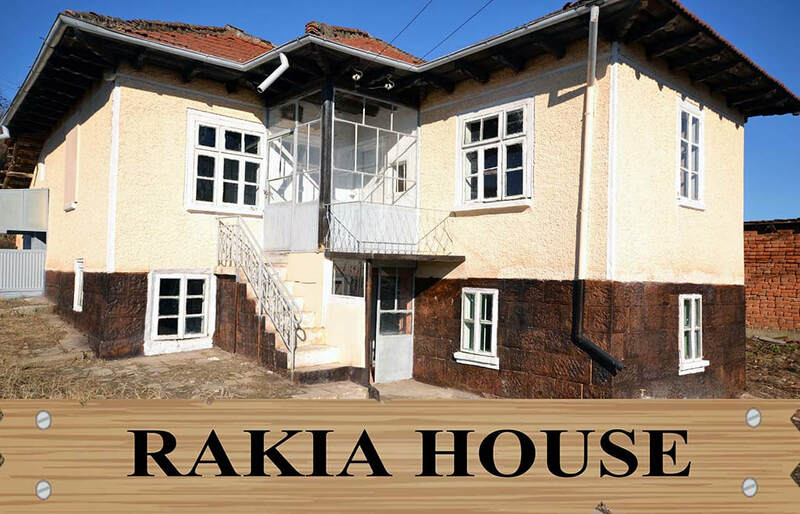 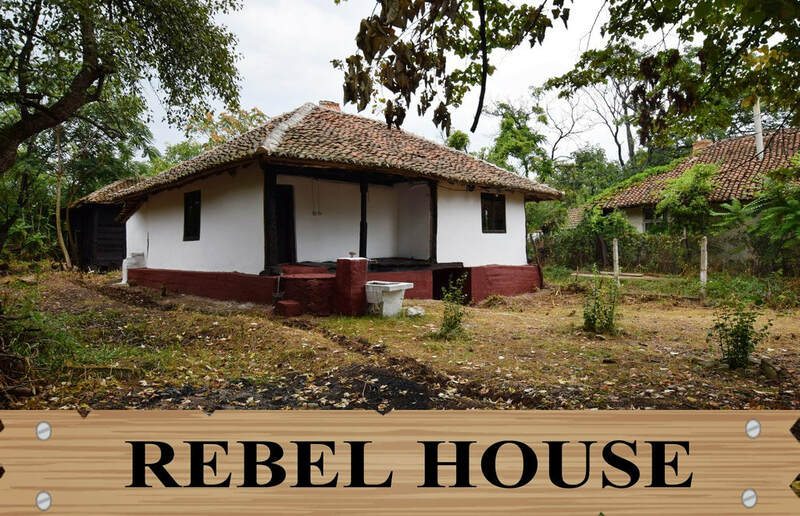 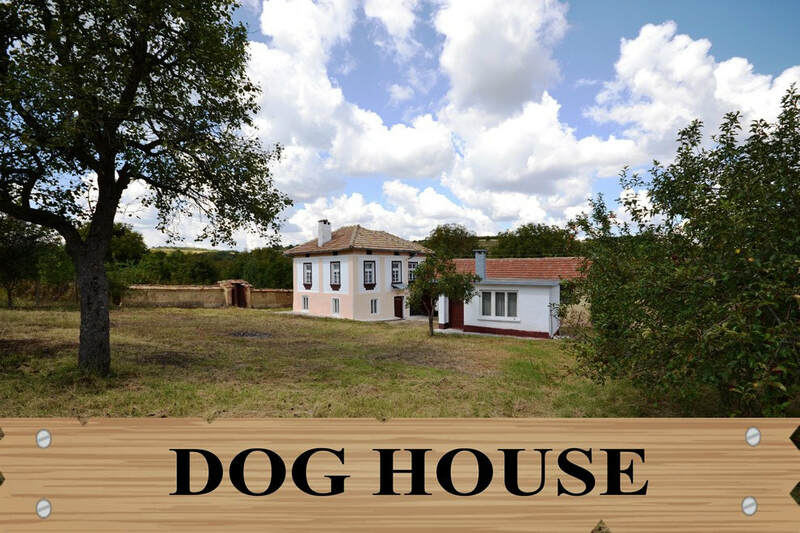 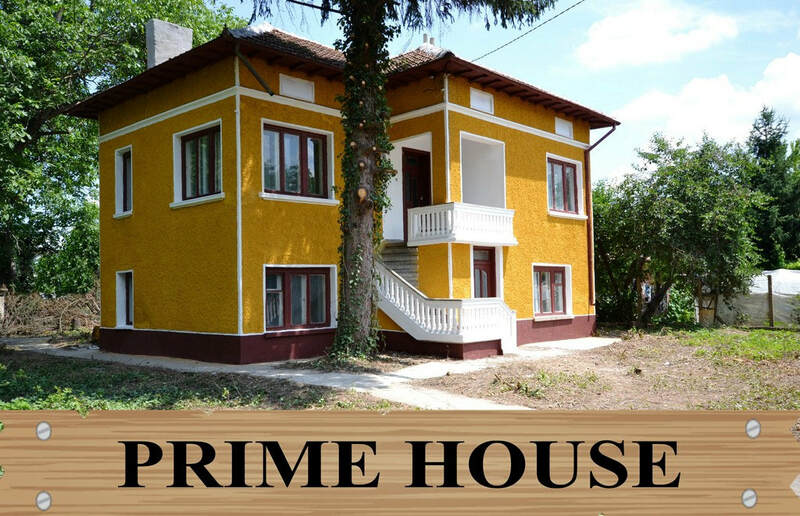 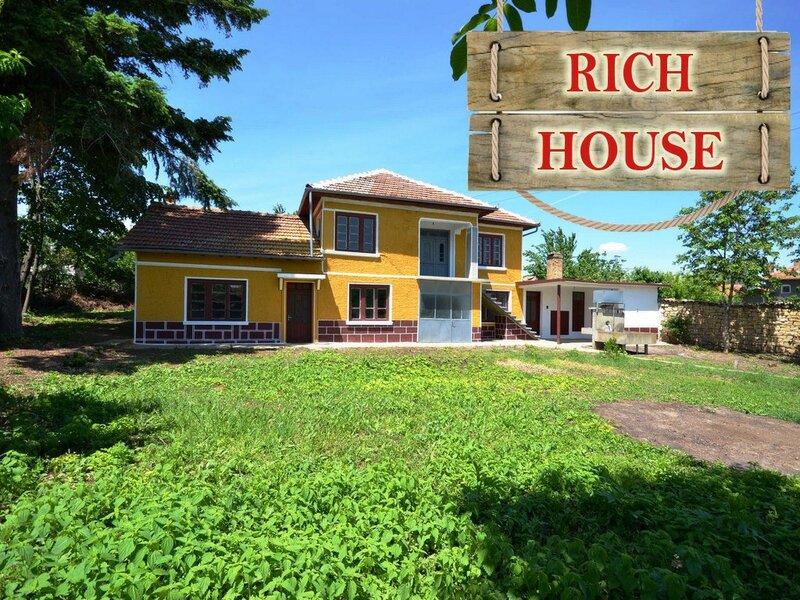 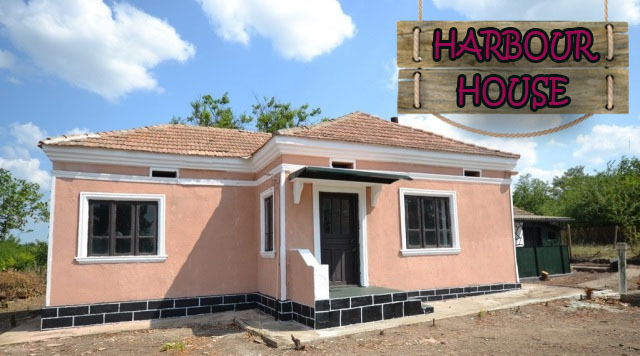 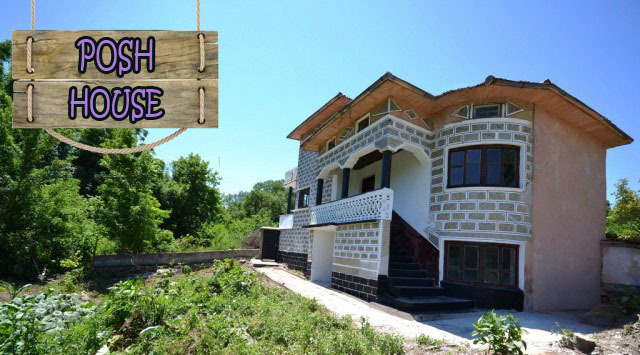 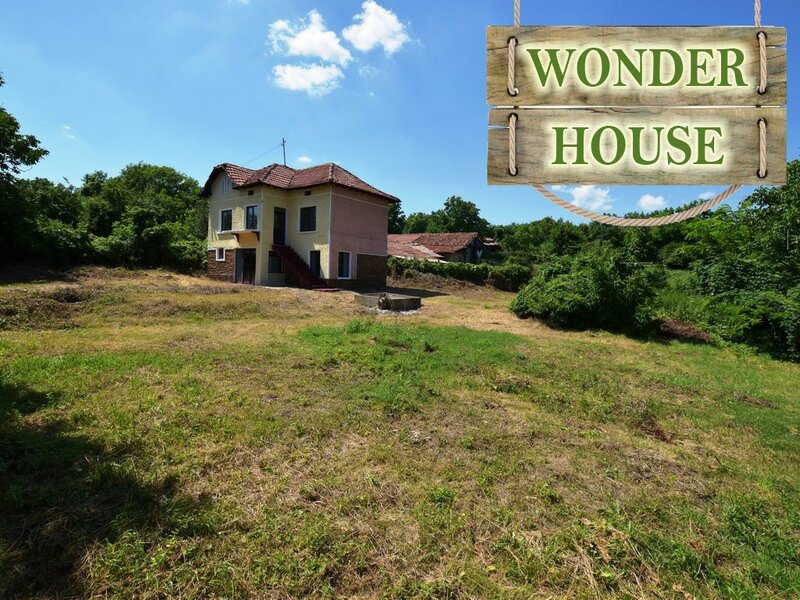 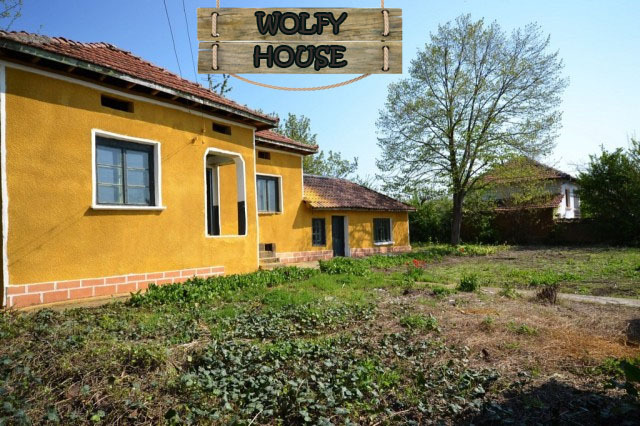 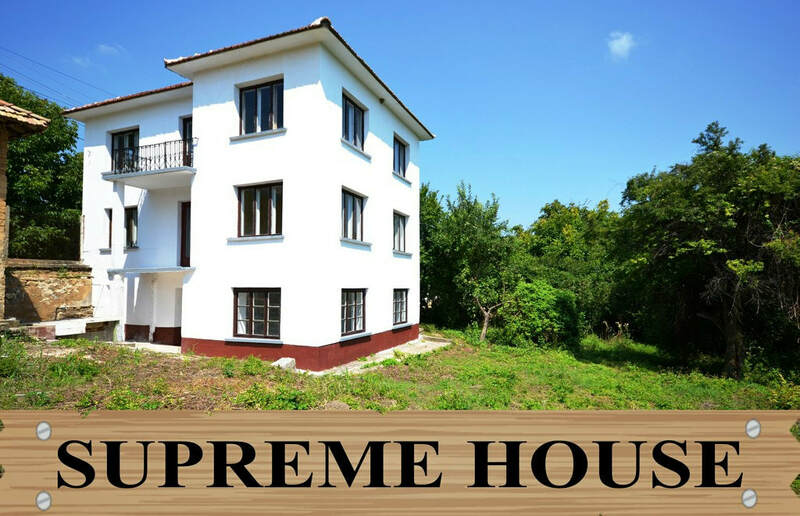 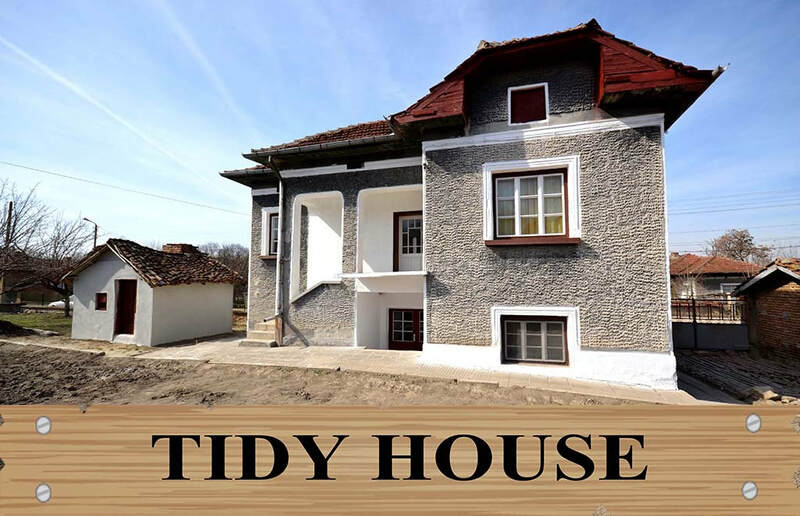 The properties are still up for grabs are the Honour house / Supreme house / Trophy house / Vintage house / Sunny house / Shell house / Rakia house / Bright house / Wonder house / Bumble Bee. 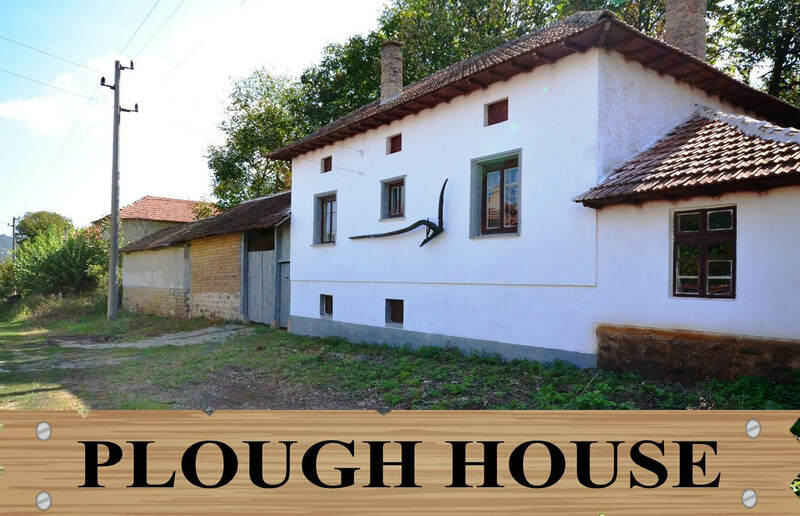 Move quickly though - our houses tend to sell pretty fast. 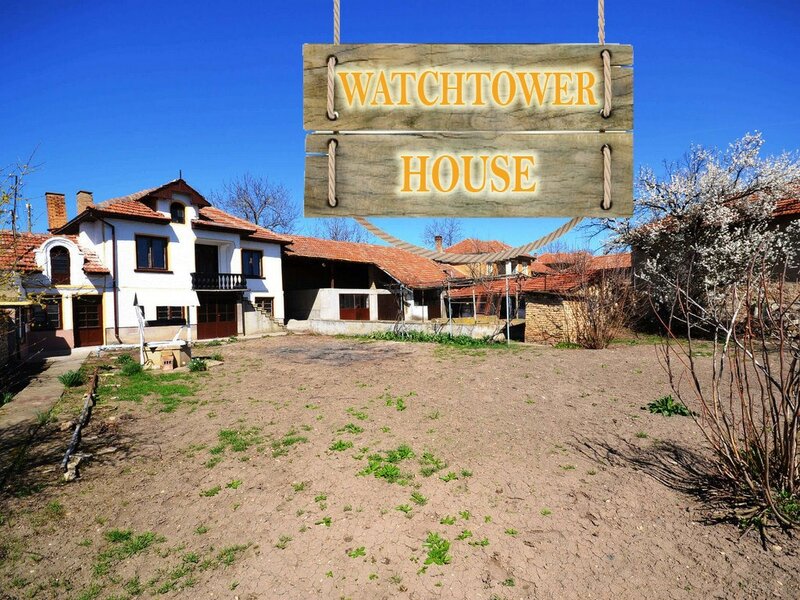 Now the good news. 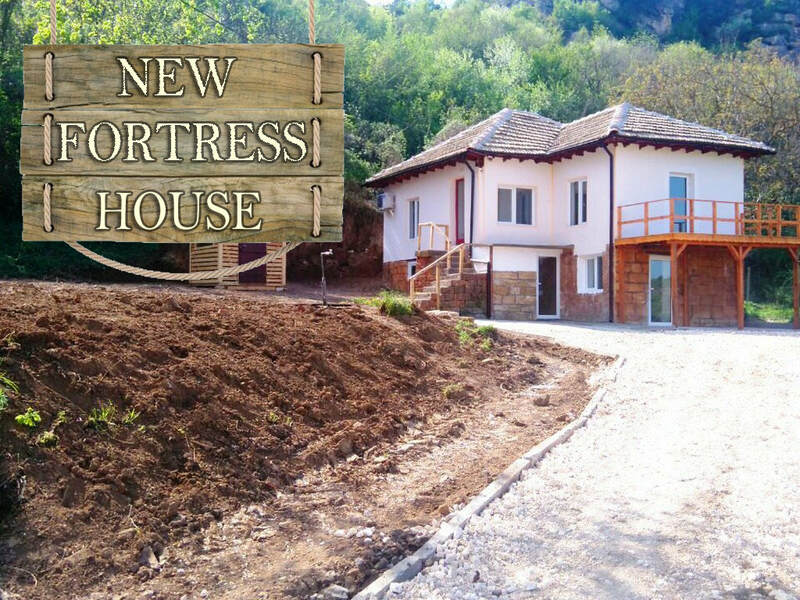 We have bought some awesome new houses and the builders are working on them right now. 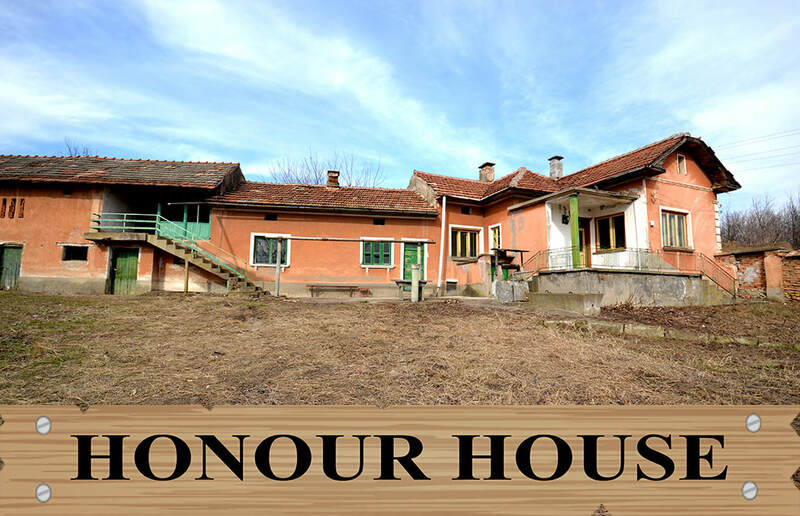 I will list them here when they are ready, but be warned, our properties don`t hang around for long. 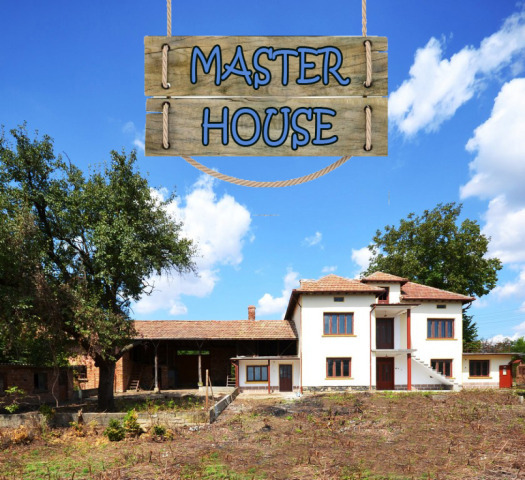 Make sure you don't miss out by subscribing to my mailing list and I'll shoot you the details of the new houses before advertising them elsewhere. 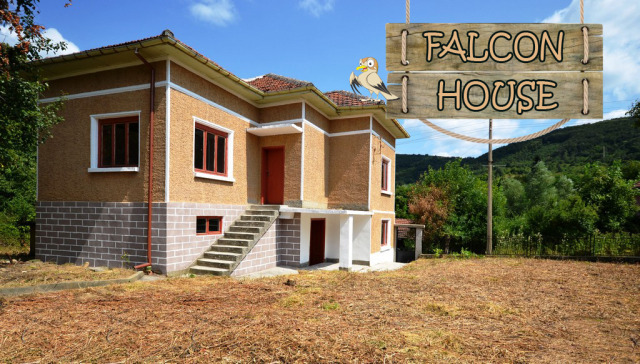 You know what they say about the early bird and the worm -- you can unsubscribe at anytime. 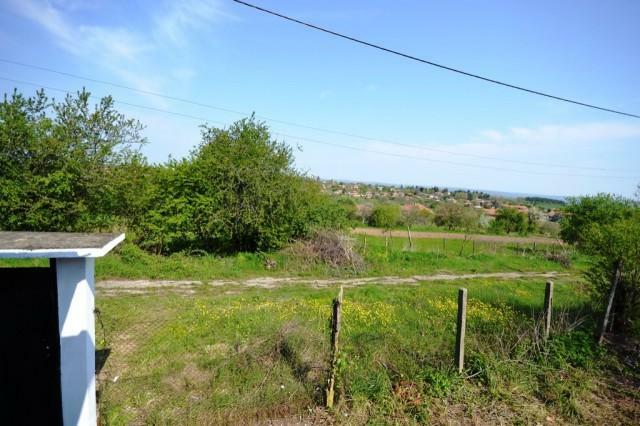 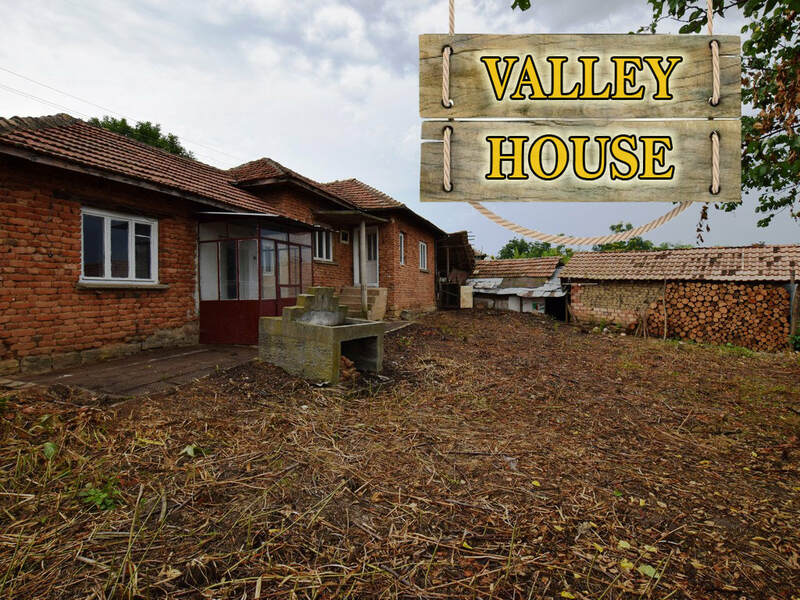 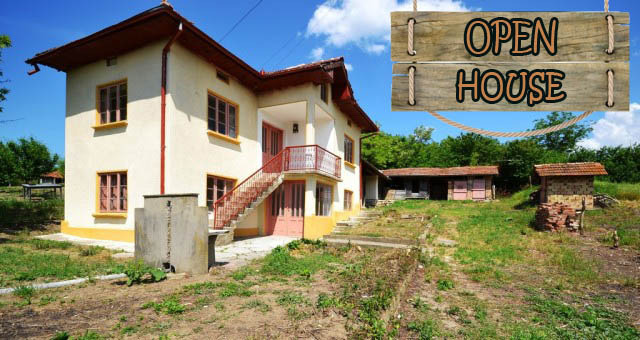 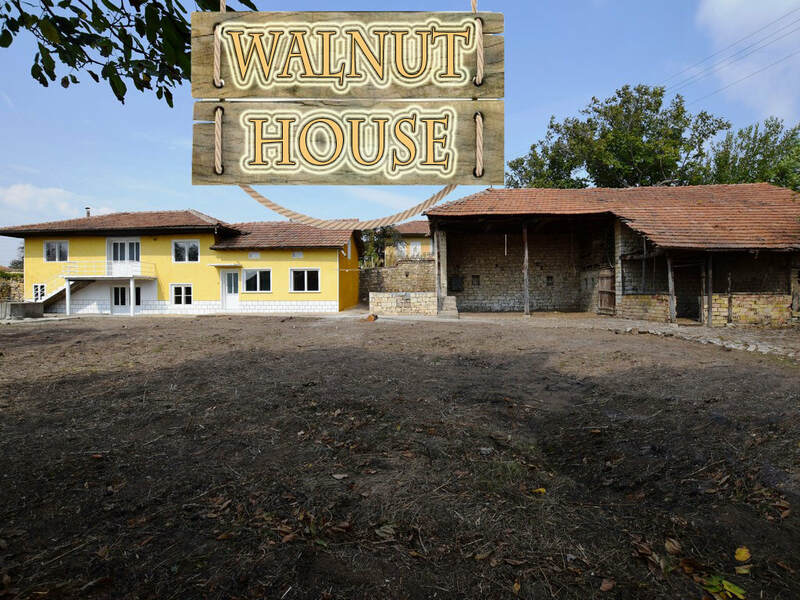 Hot offer - £500 deposit = keys - top location only 15 miles from Lovech ! 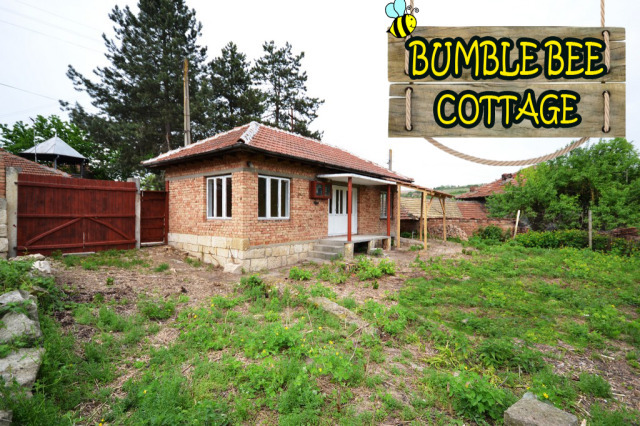 £500 deposit - move in today - low monthly payments to suit your budget - check out the location ! 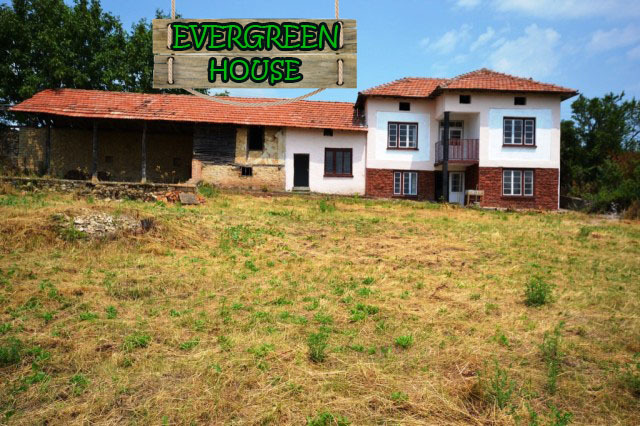 Pay monthly £500 deposit and it`s yours - under 5K property price ! 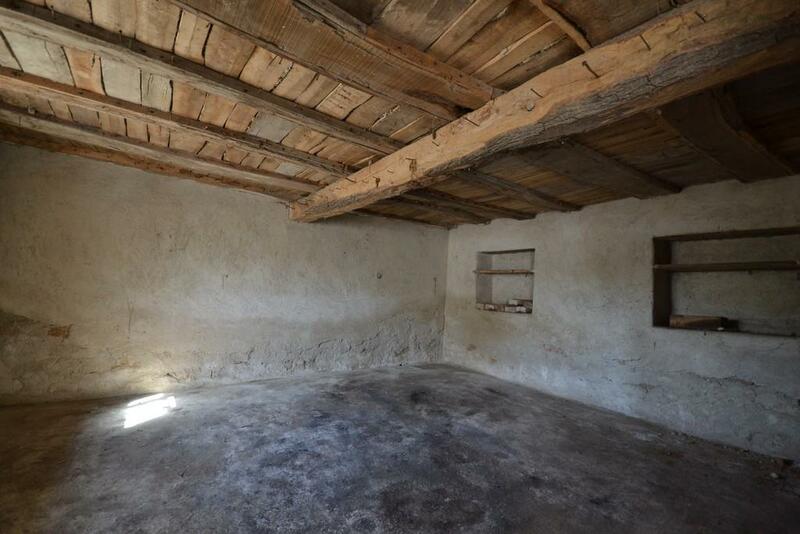 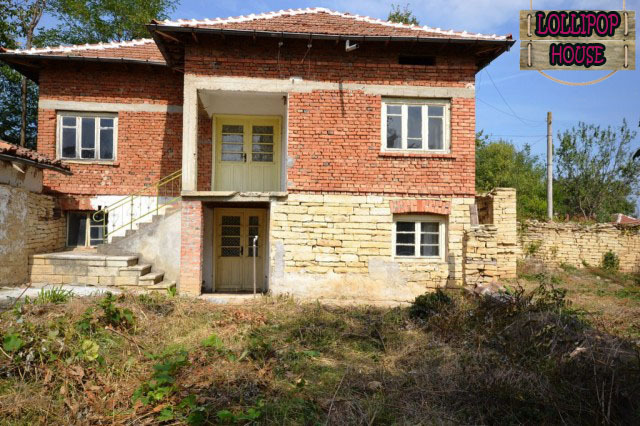 Village of Lyubenovo -- Deposit 500 pounds = Keys -- Total property price less than a new Ford KA ! 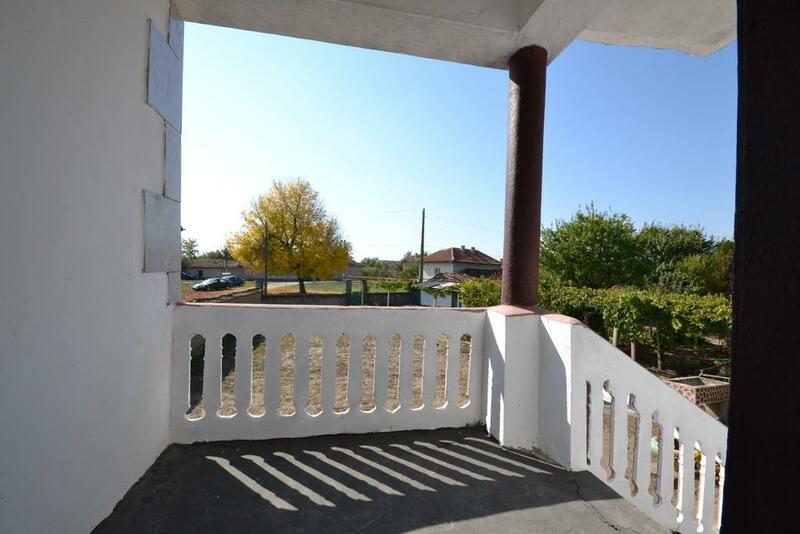 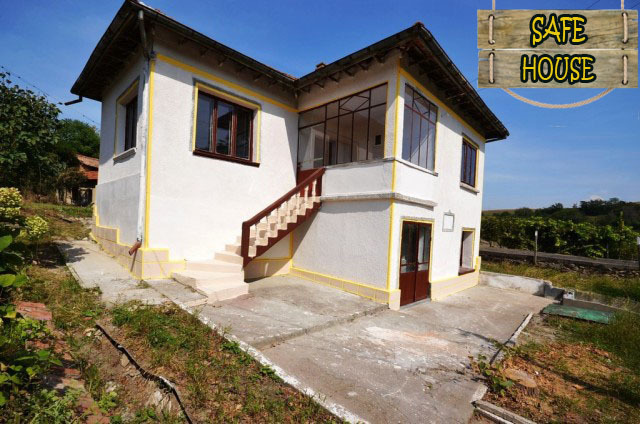 Village of Lovnidol ~~ 500 pound deposit and the keys are yours ~~ Check out the balcony views ! 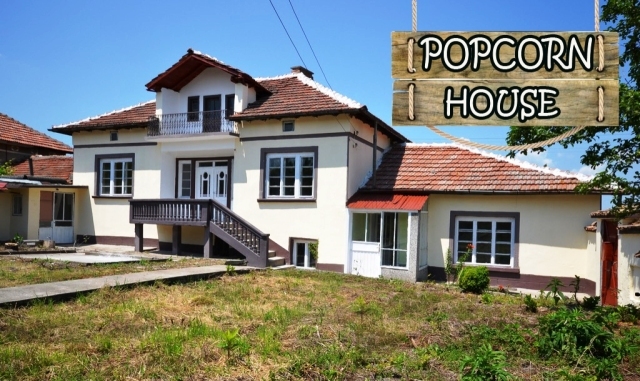 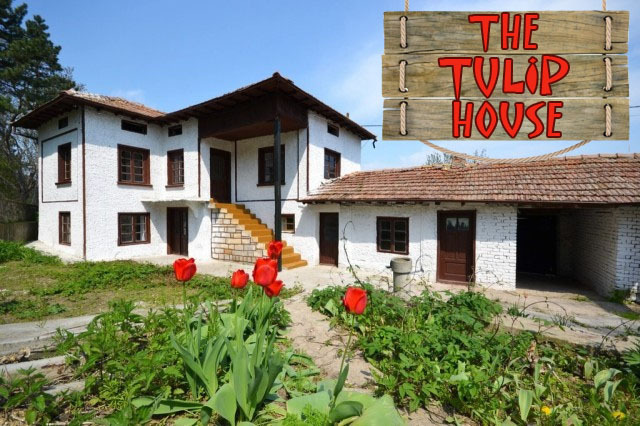 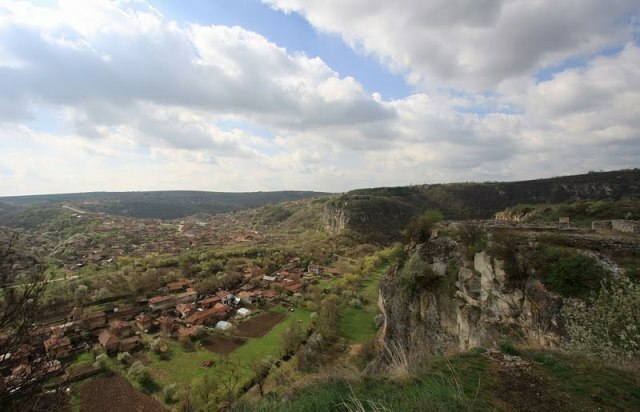 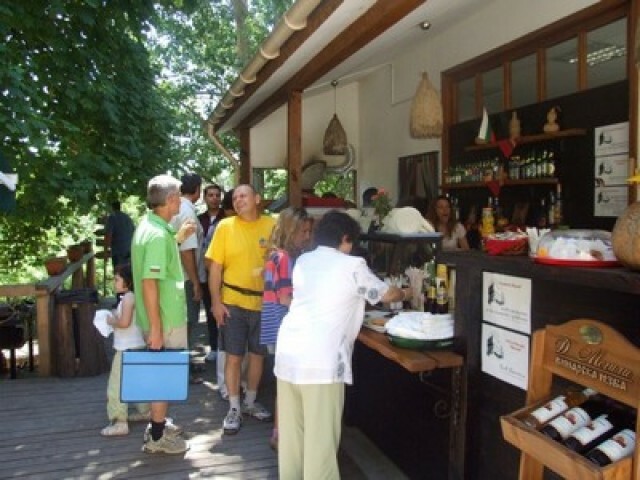 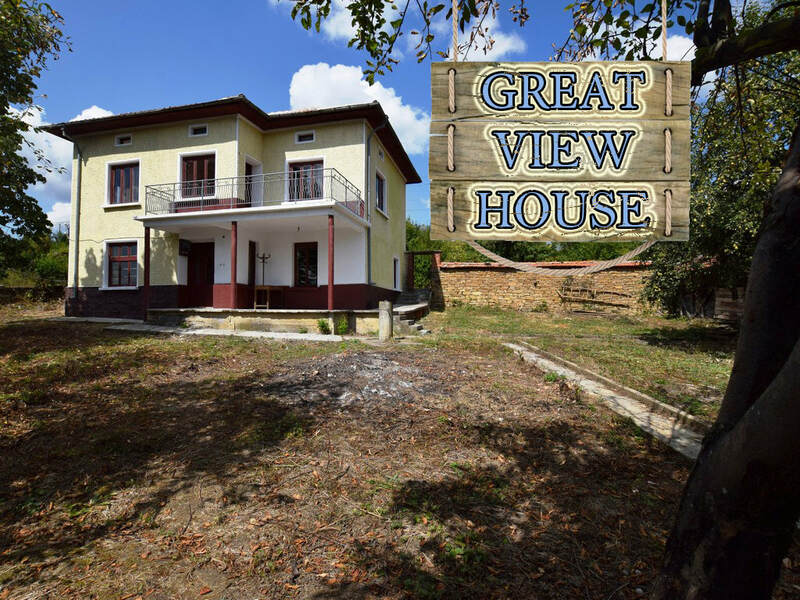 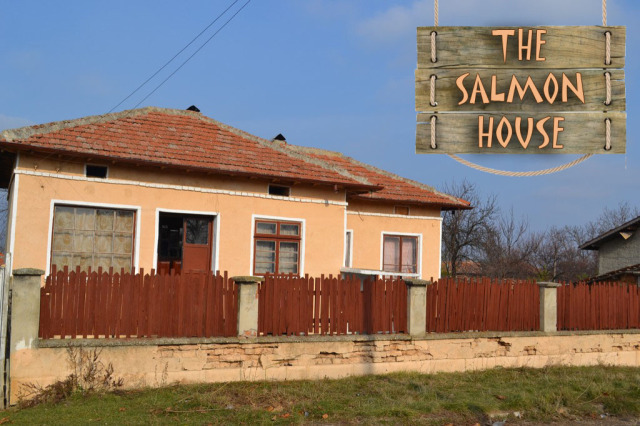 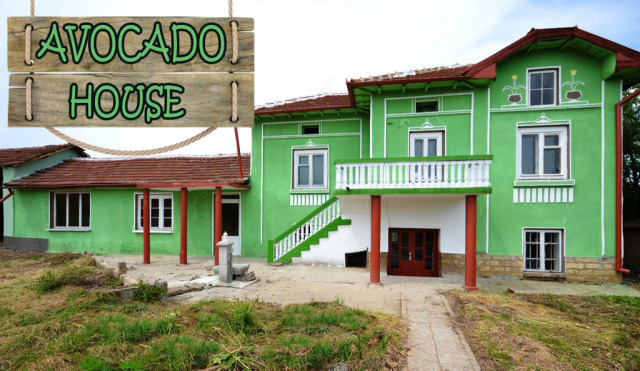 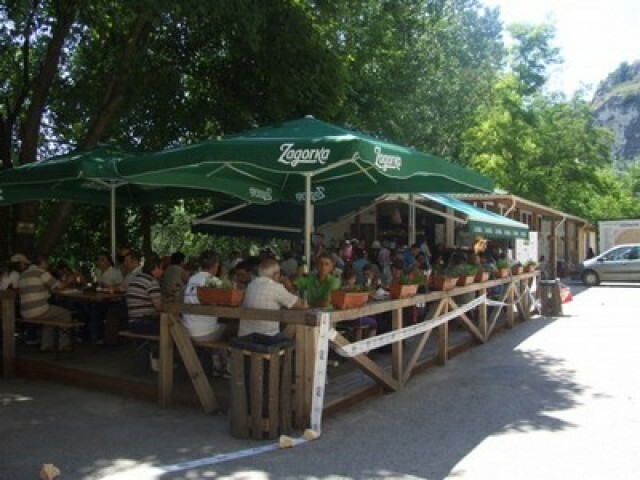 Don't forget - all our Bulgarian properties are for sale on pay monthly terms. 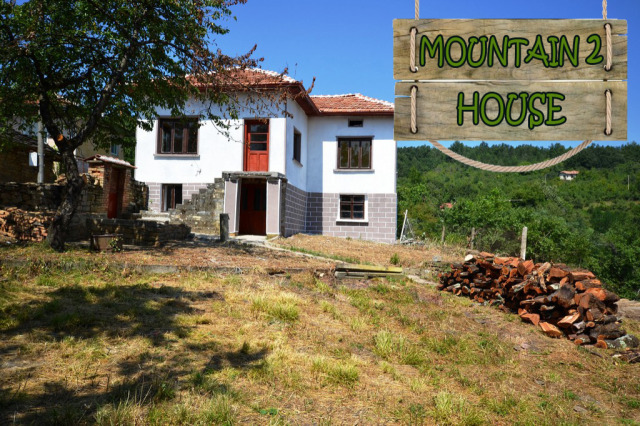 Pay a £500 deposit and a monthly instalment to suit your budget. 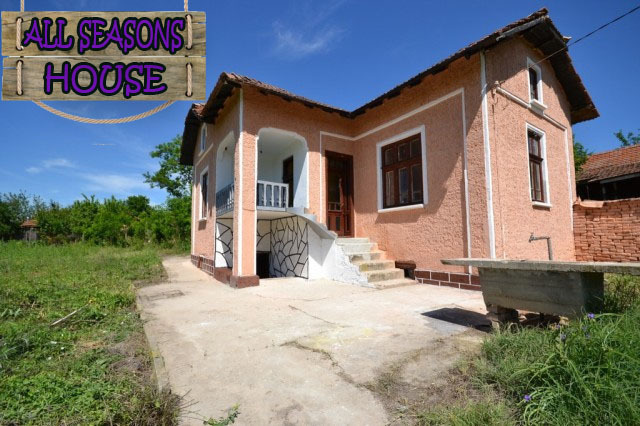 The keys and full use of the property are yours from day one. 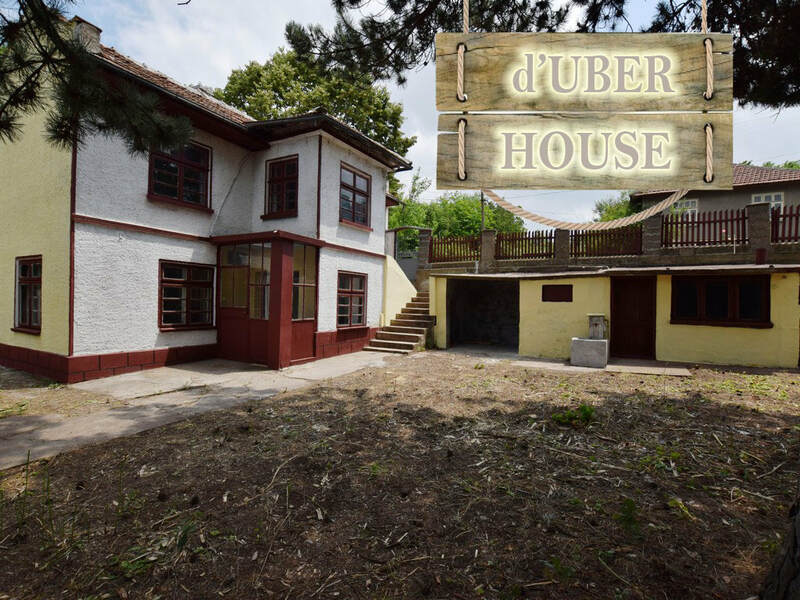 Pay a £500 deposit = move in tomorrow ! 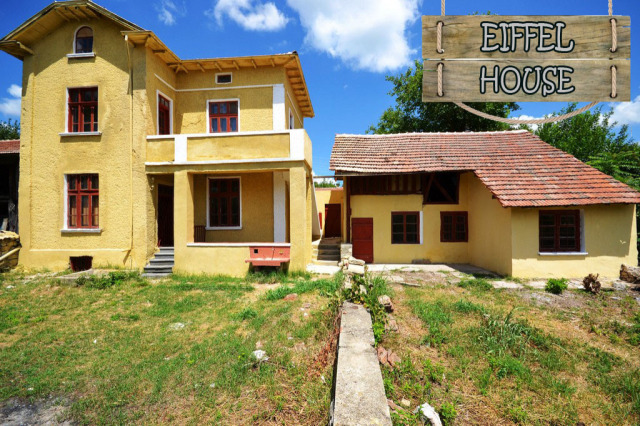 The properties featured below are all new offers and up for grabs. 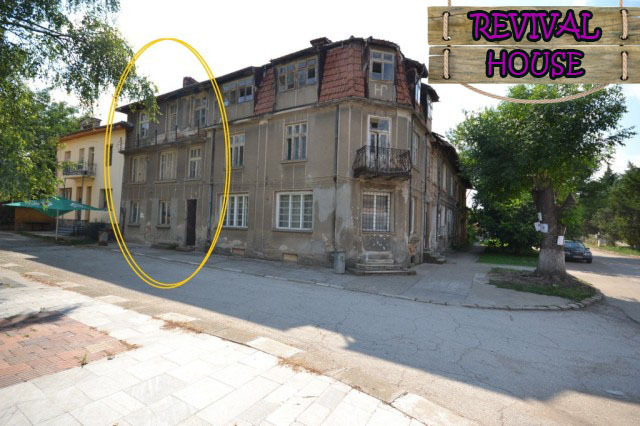 I will list more pictures soon when the HTML is completed and time allows. 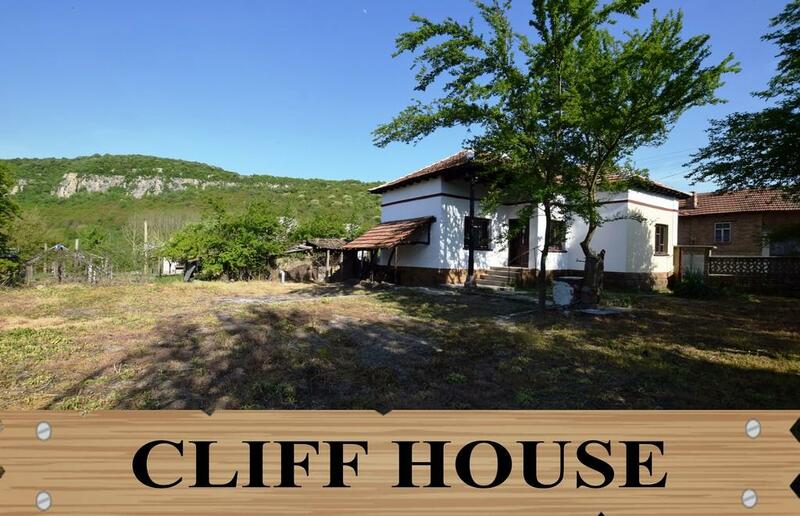 In the meantime have a l@@k at the following and hit me up at paulhawtin@yahoo.com for more information. 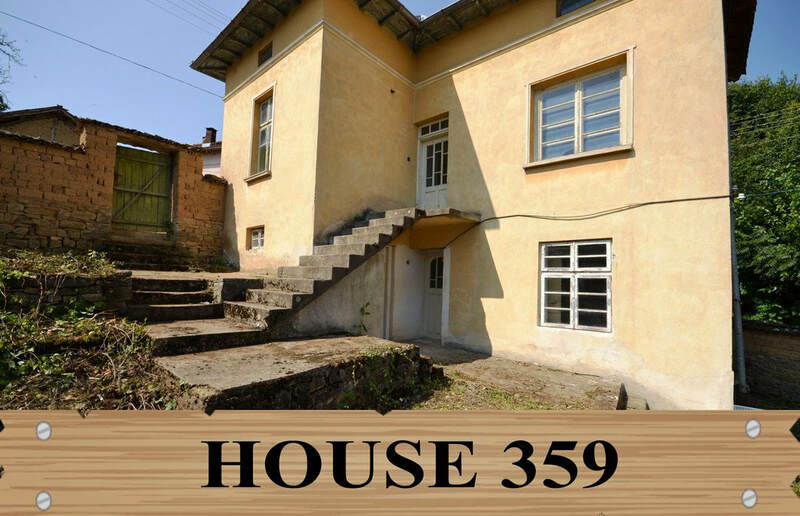 Remember we sell these on pay monthly so you can spread the cost on terms to suit you. 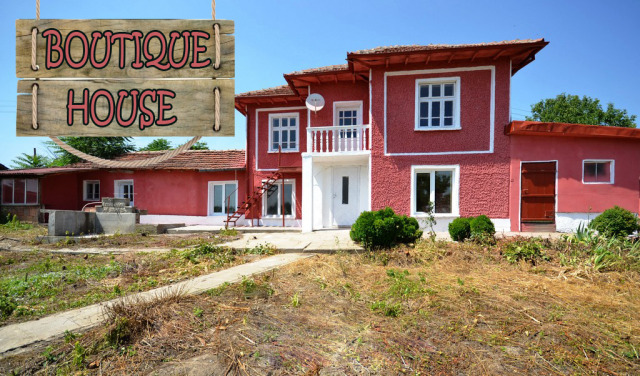 A £500 deposit reserves the house and we sell on a first past the post basis. 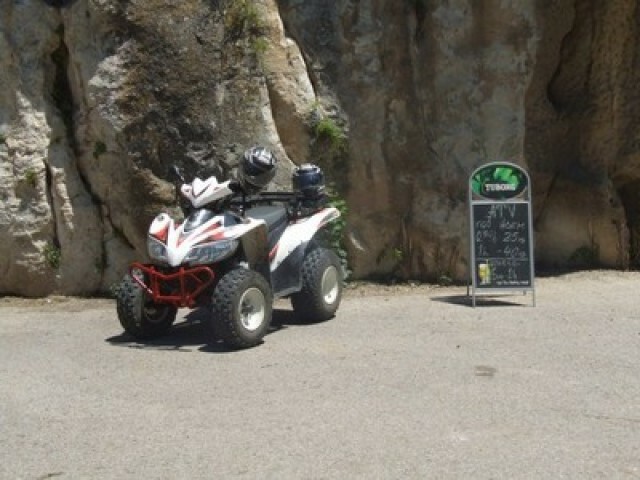 He who dares wins ! 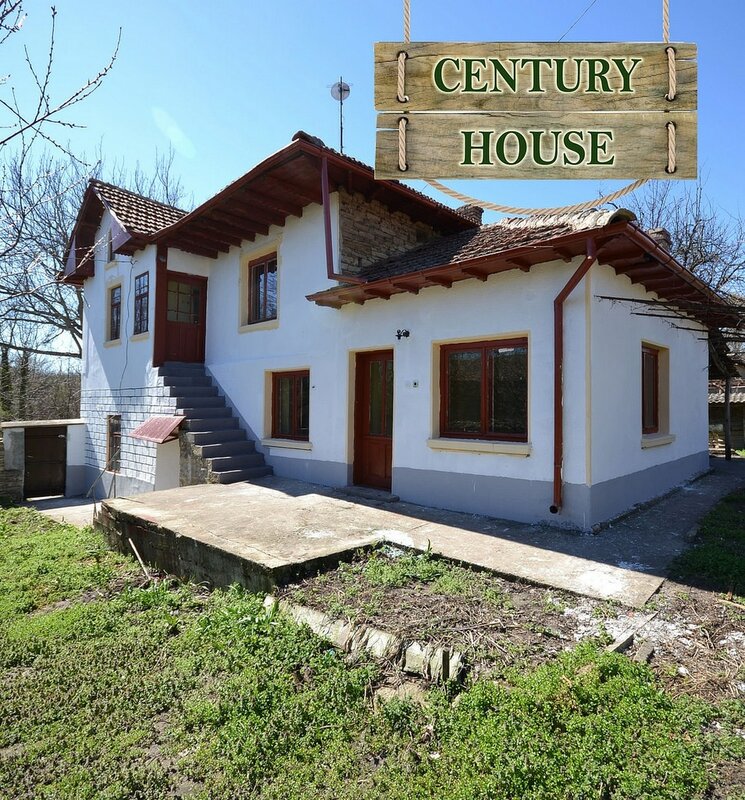 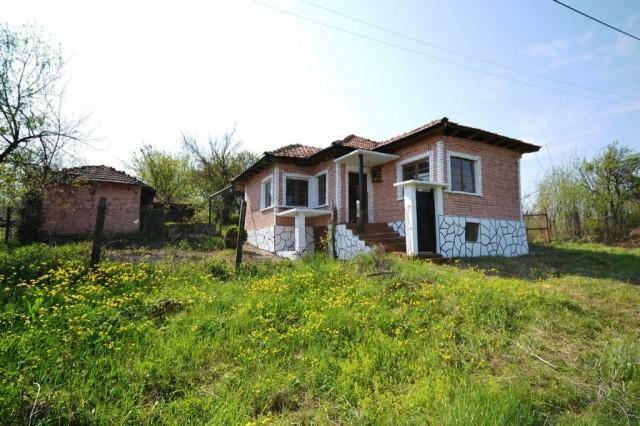 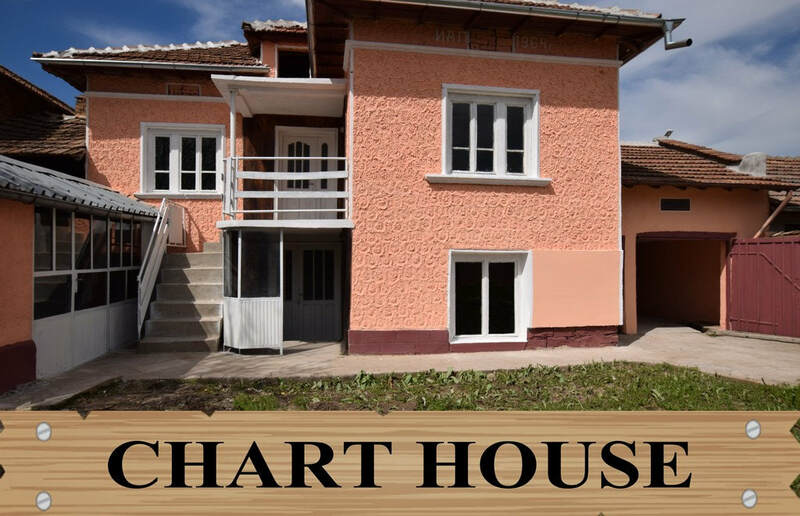 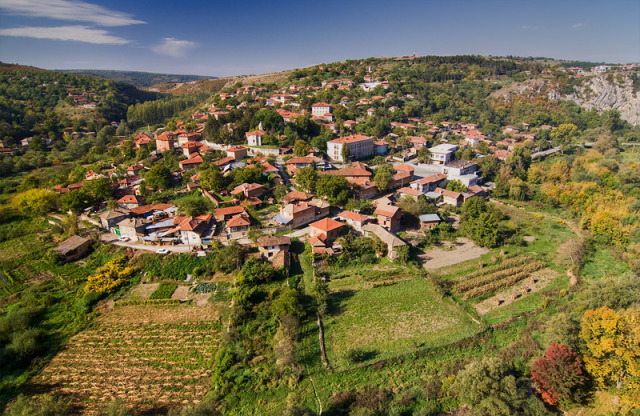 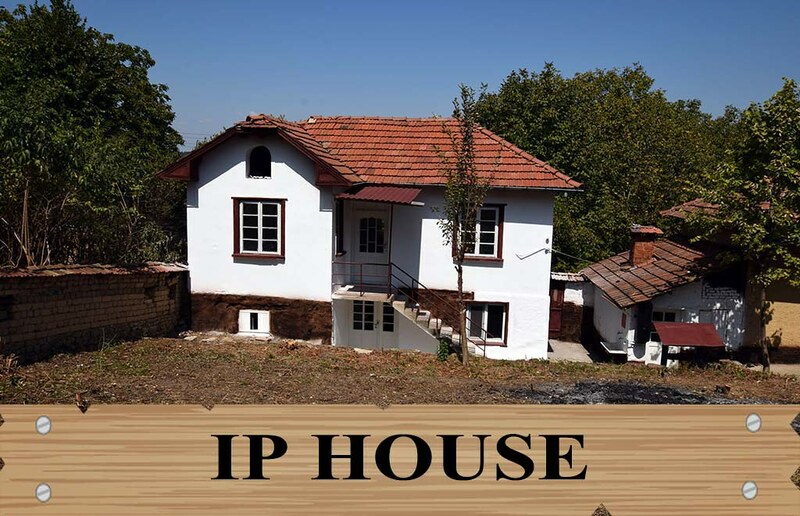 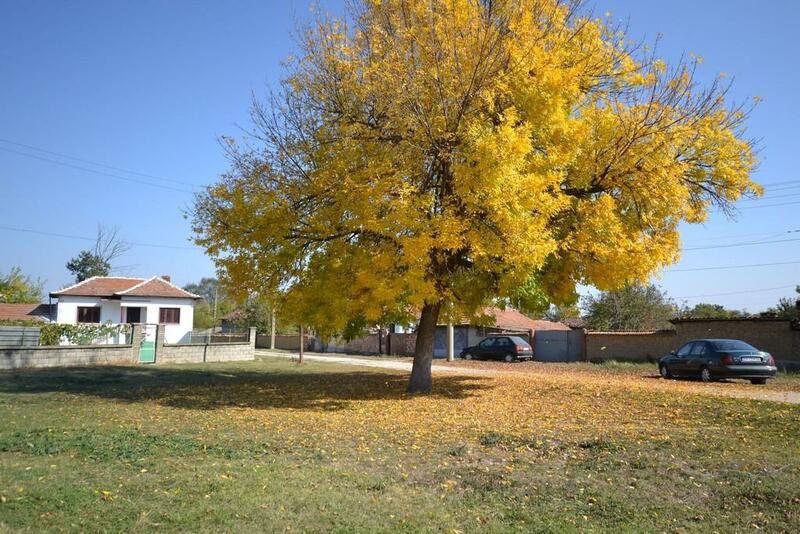 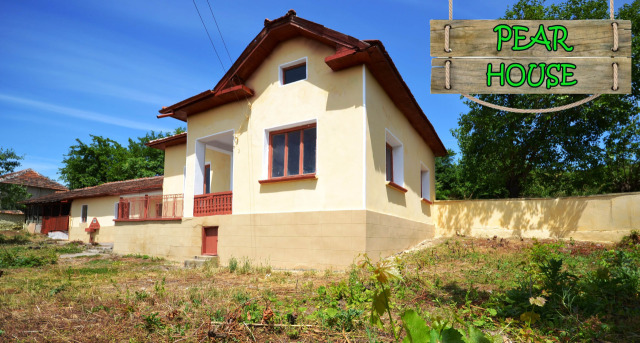 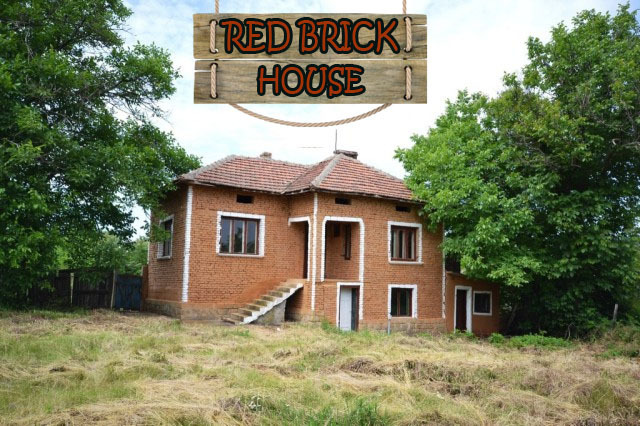 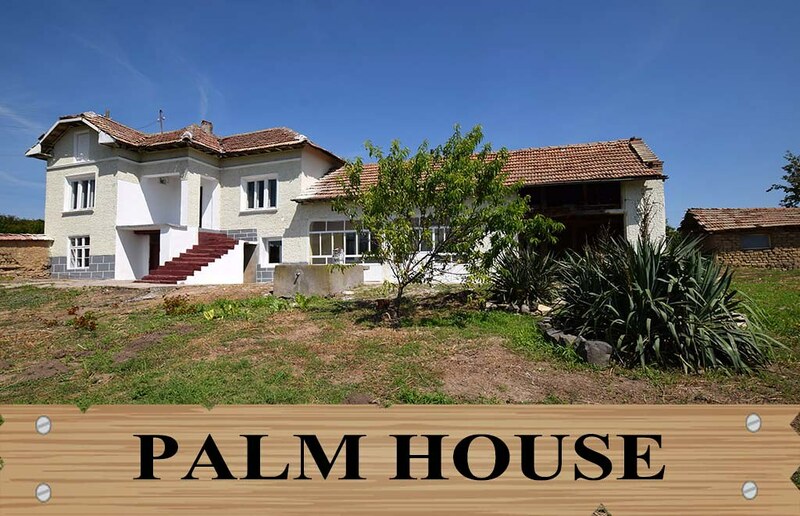 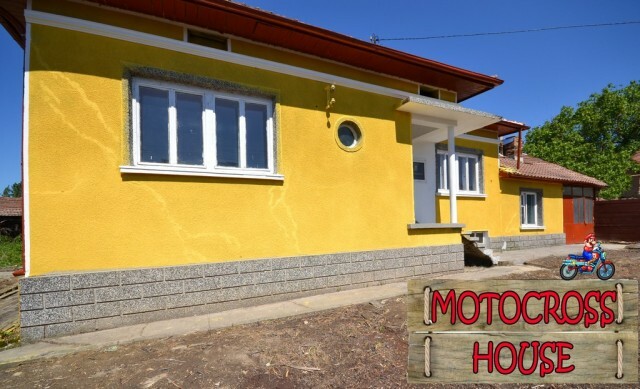 Don't forget - all our properties and houses in Bulgaria are for sale on a payment plan. 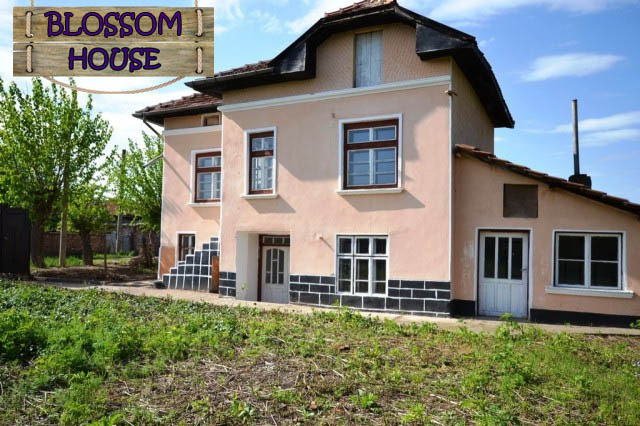 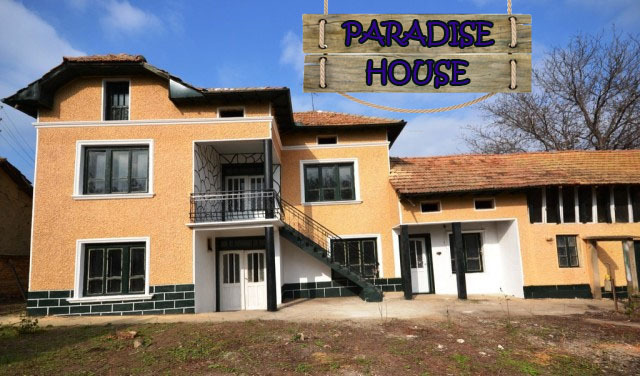 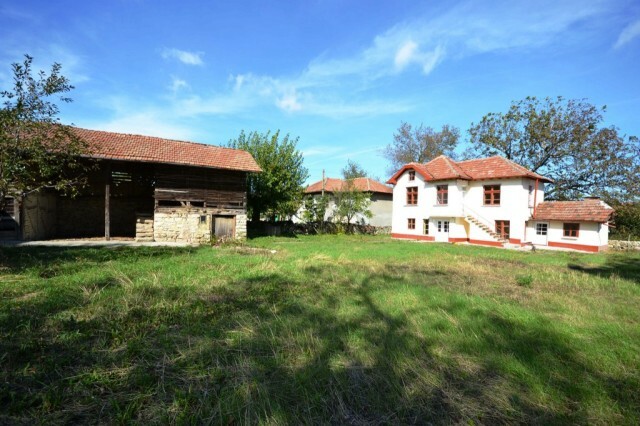 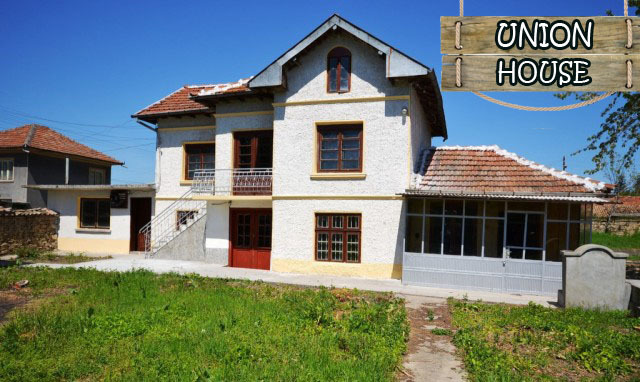 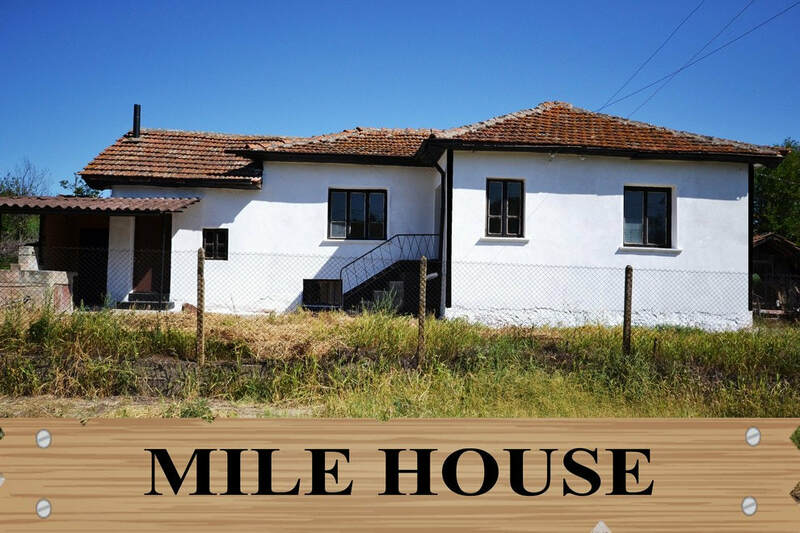 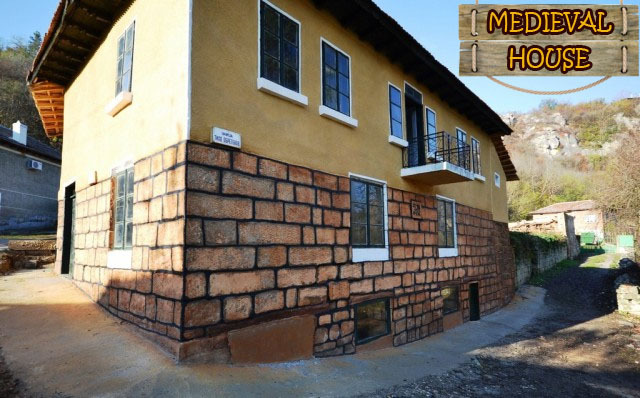 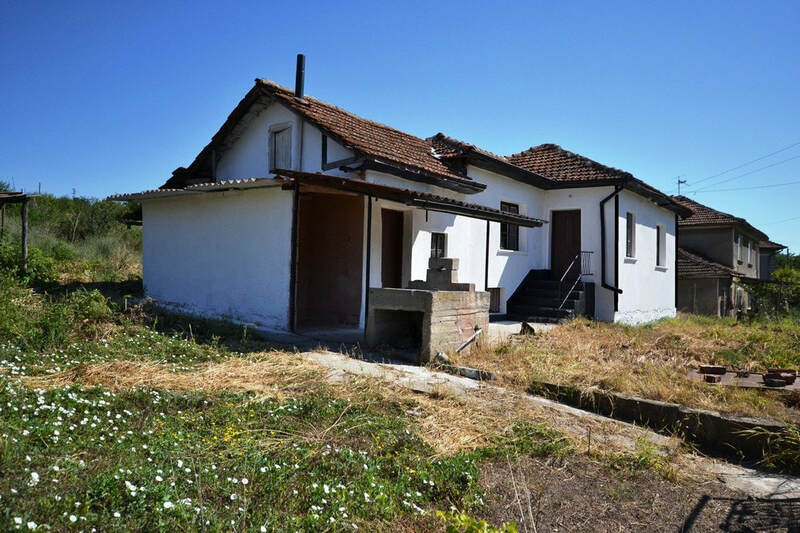 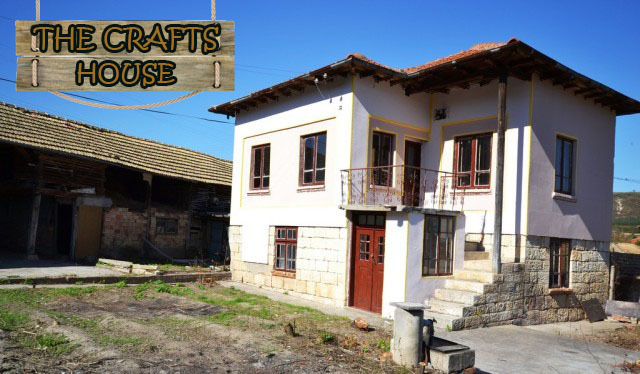 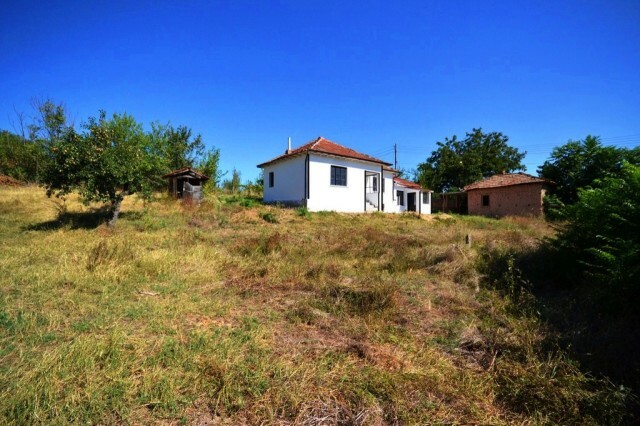 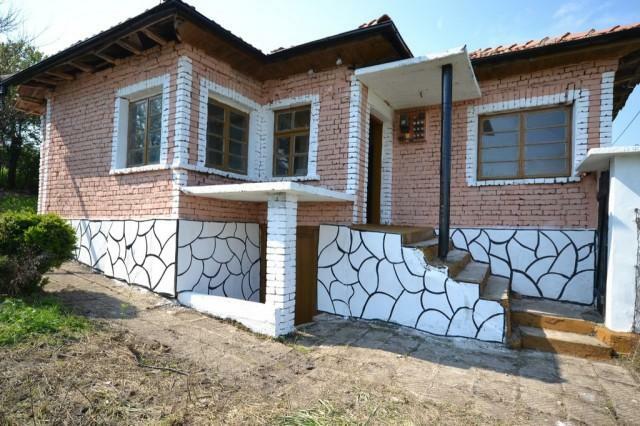 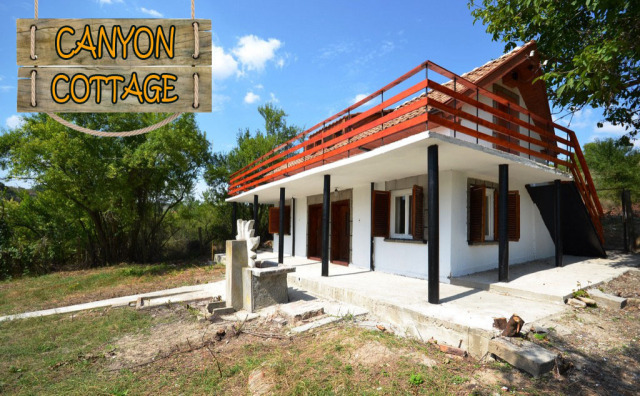 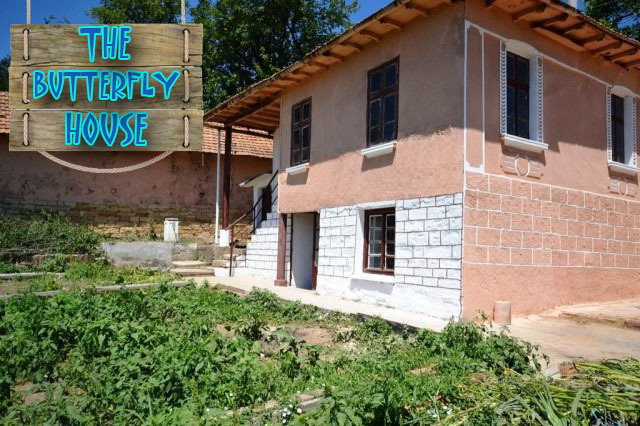 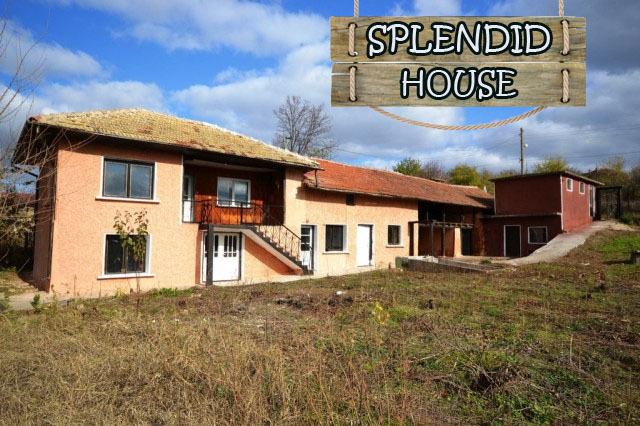 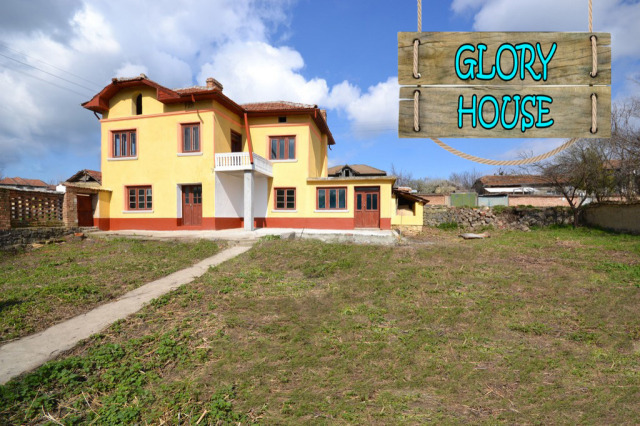 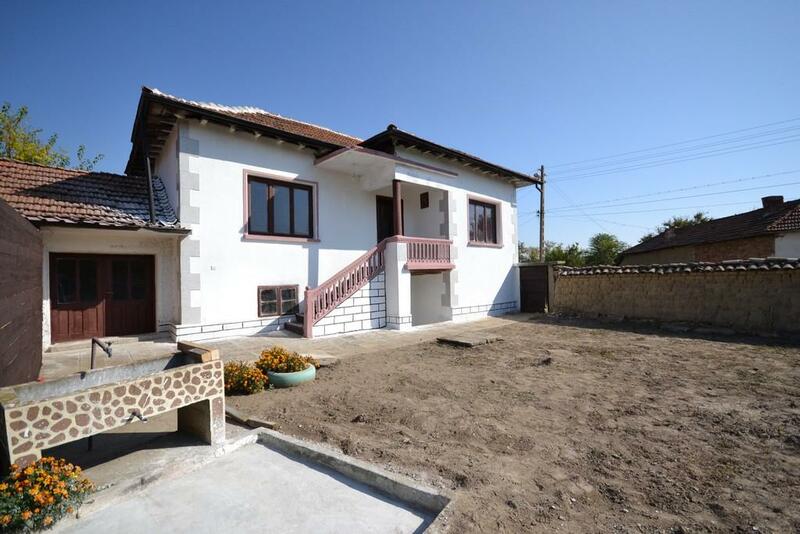 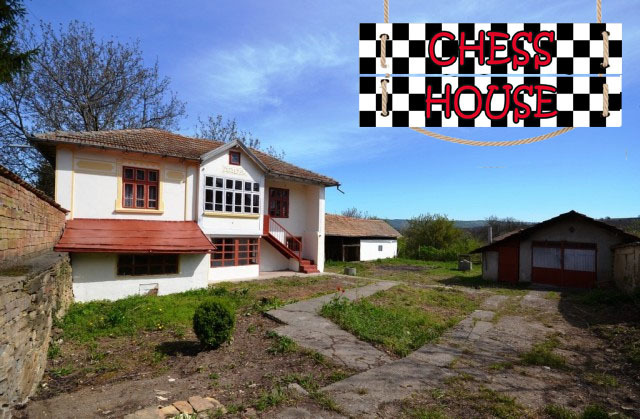 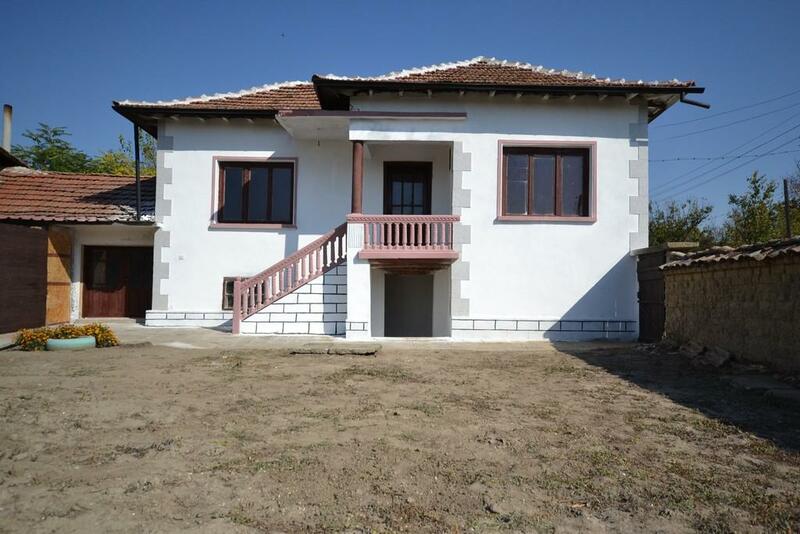 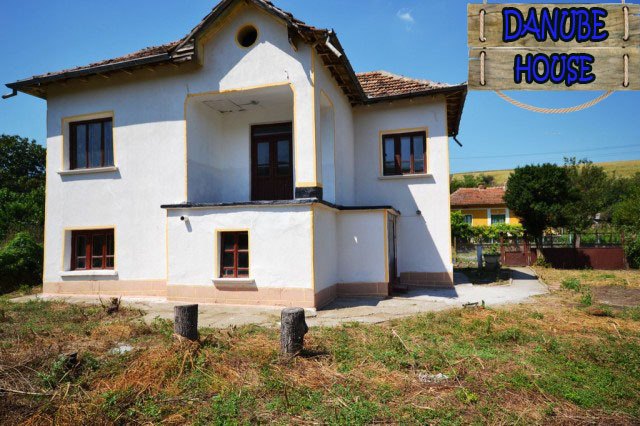 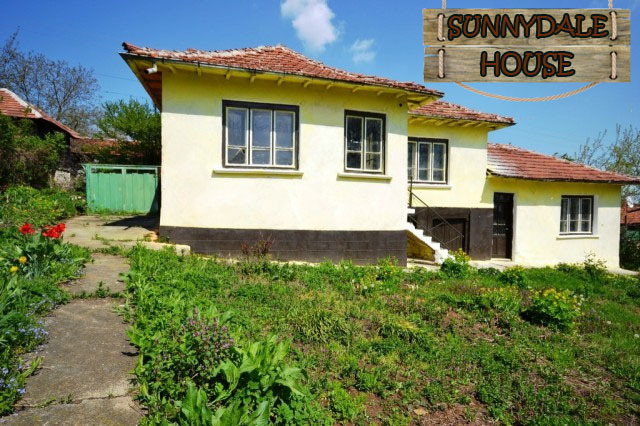 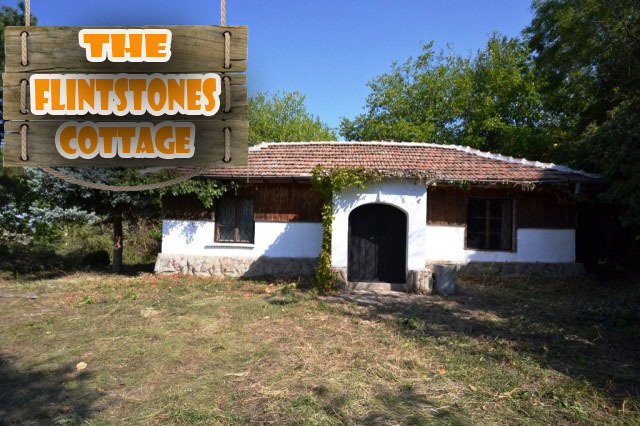 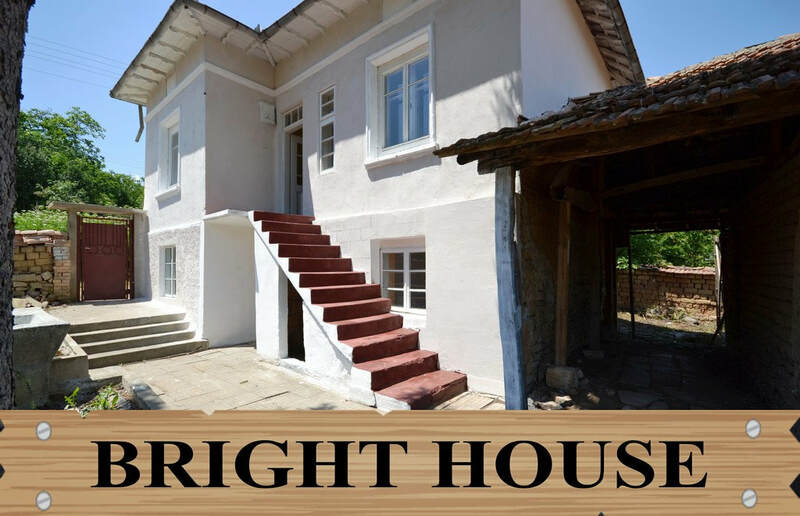 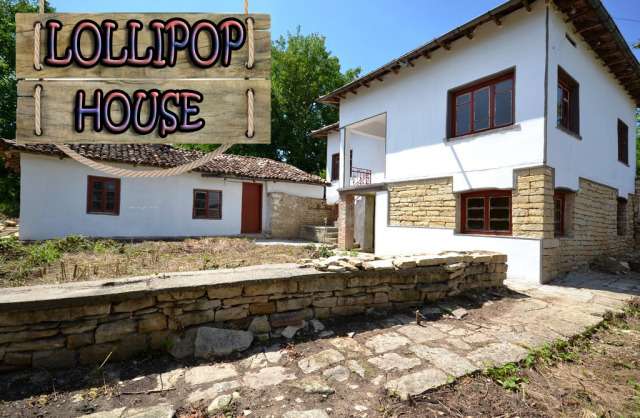 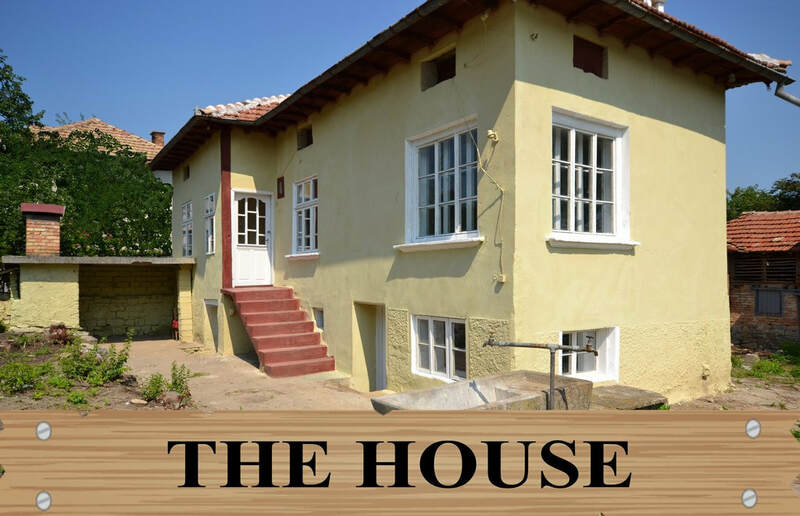 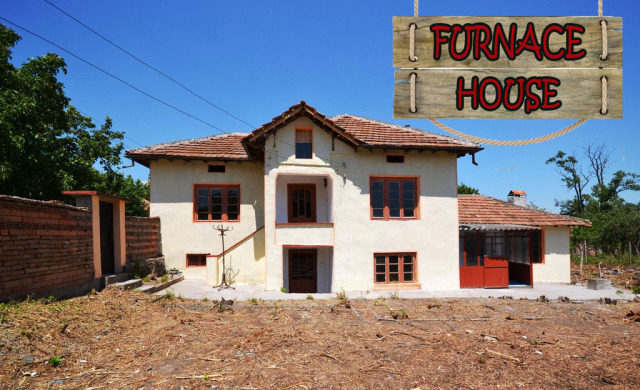 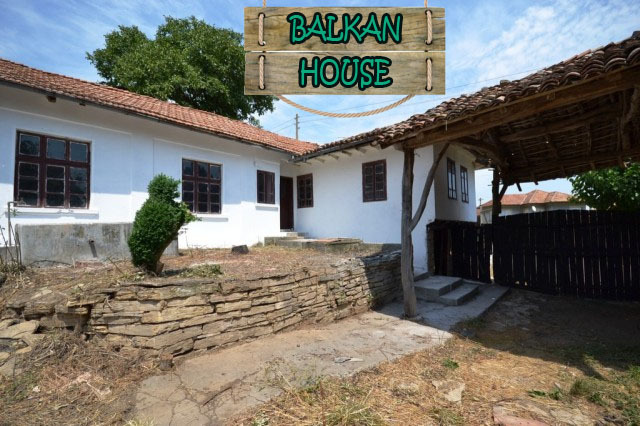 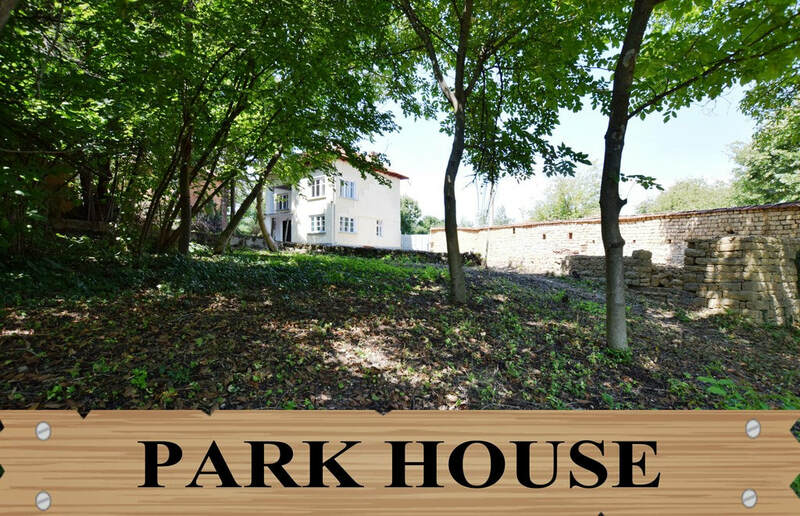 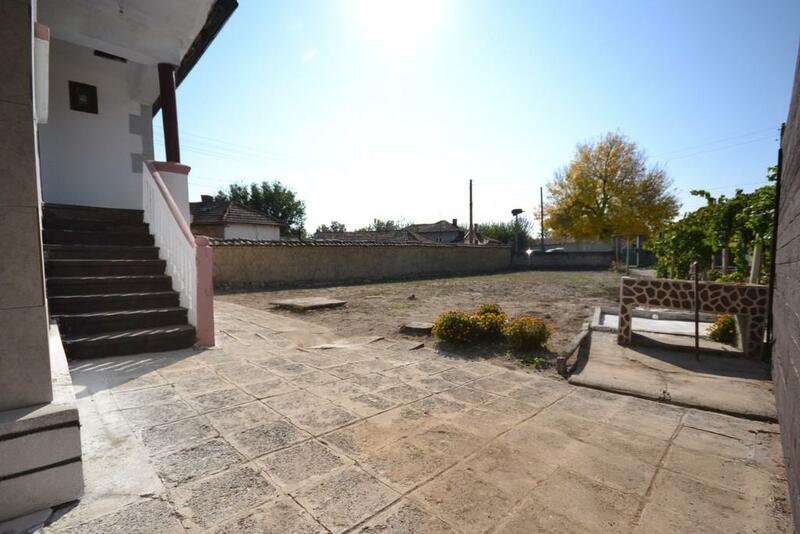 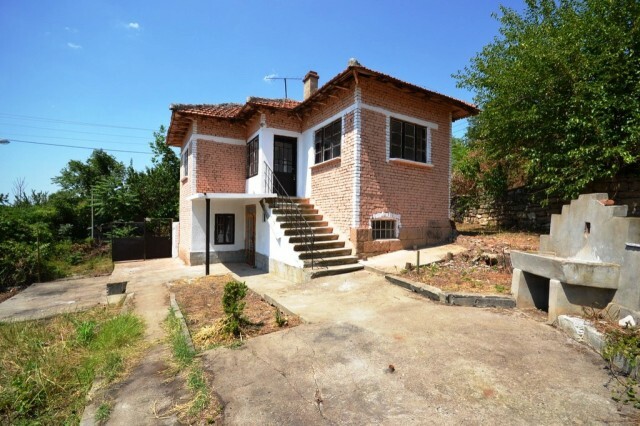 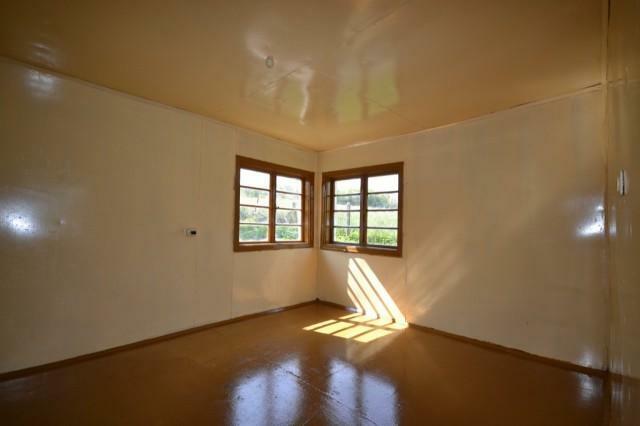 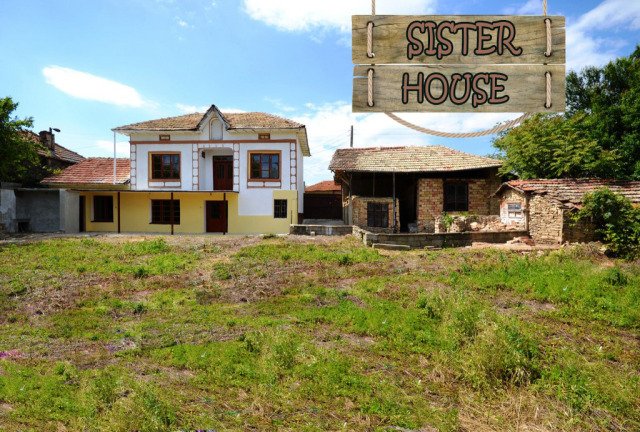 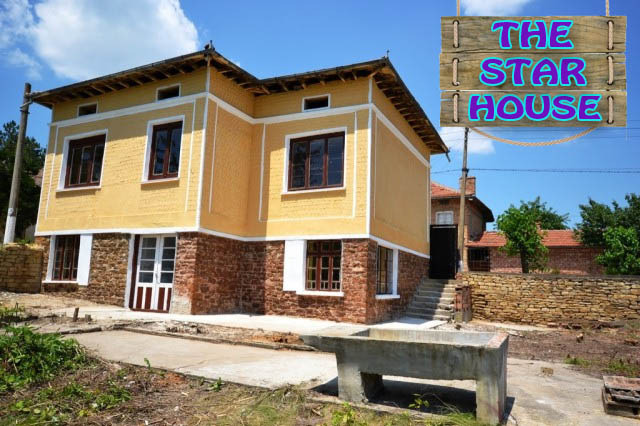 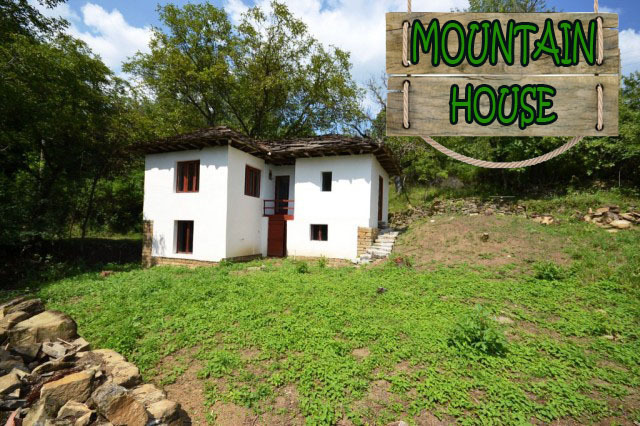 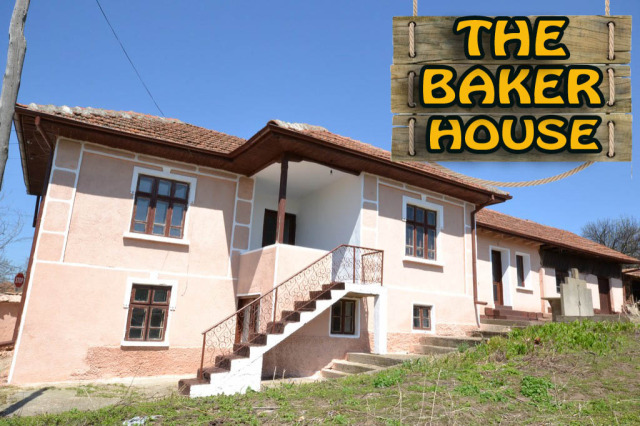 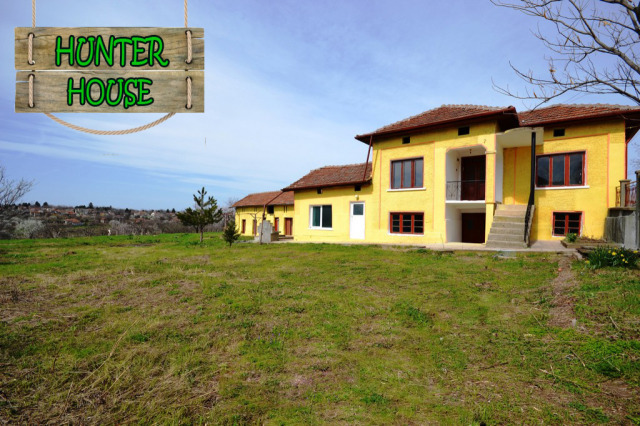 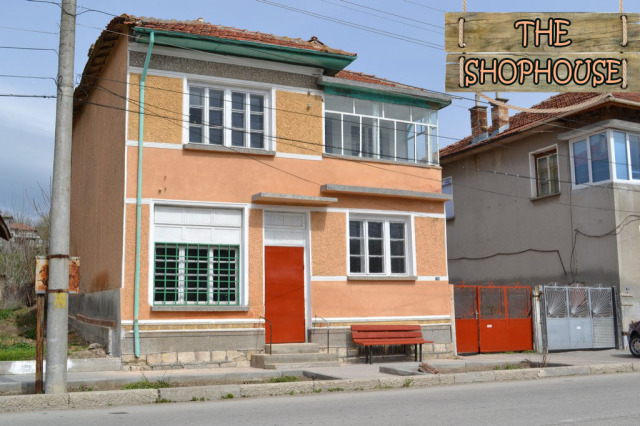 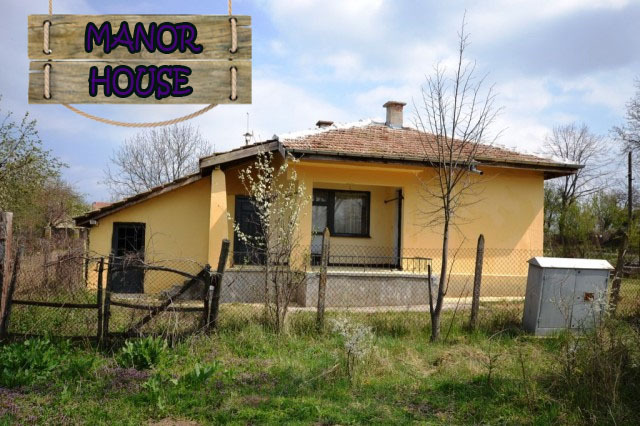 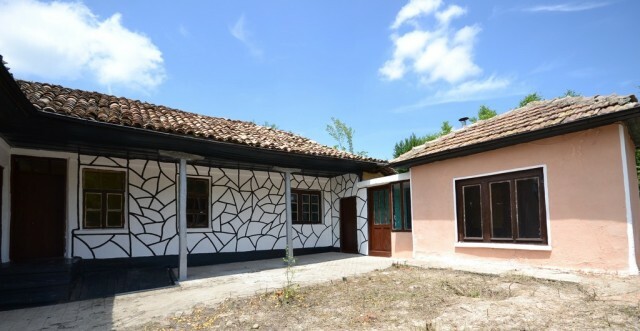 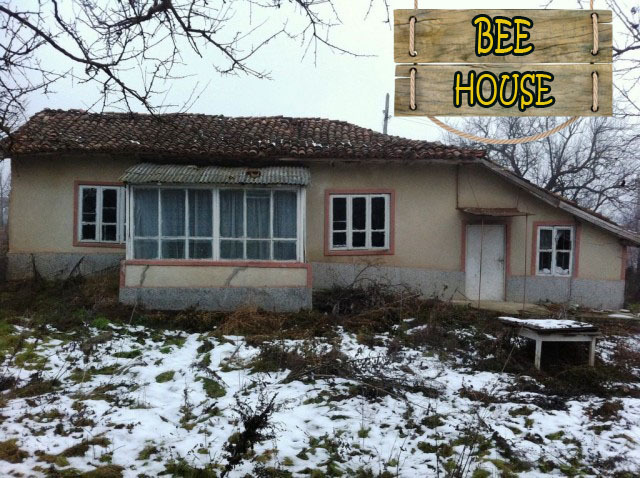 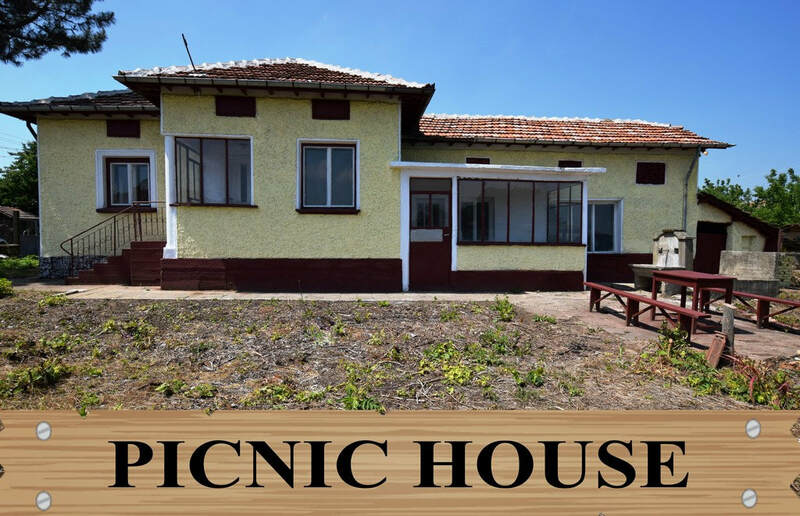 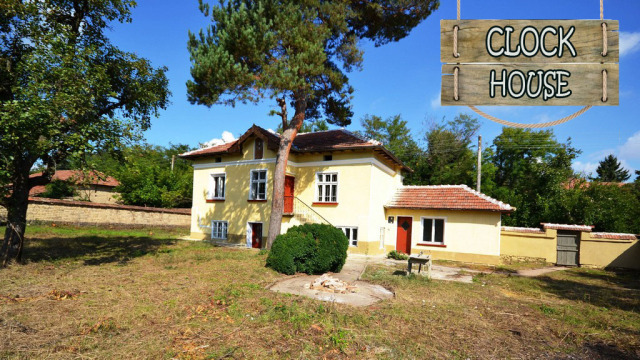 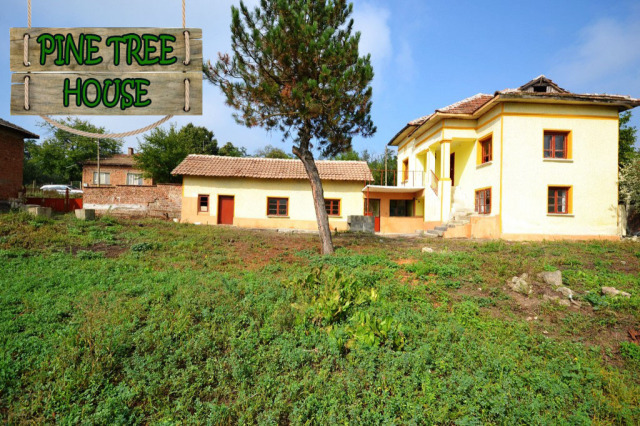 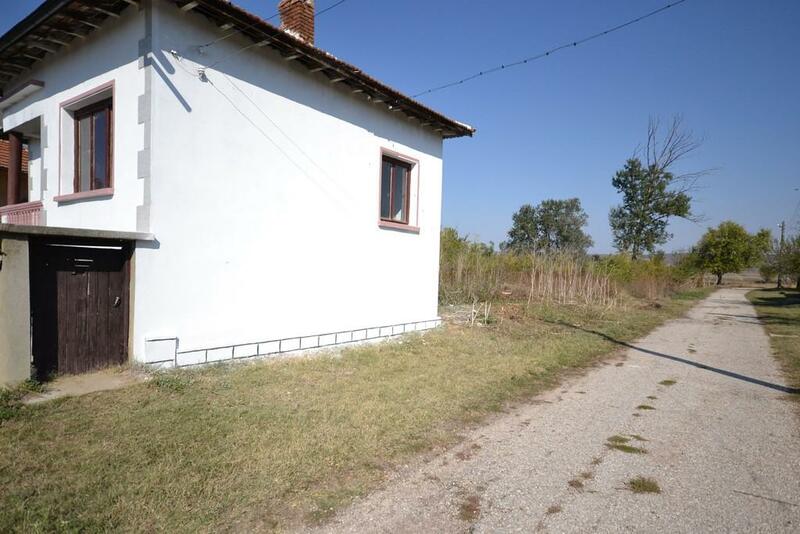 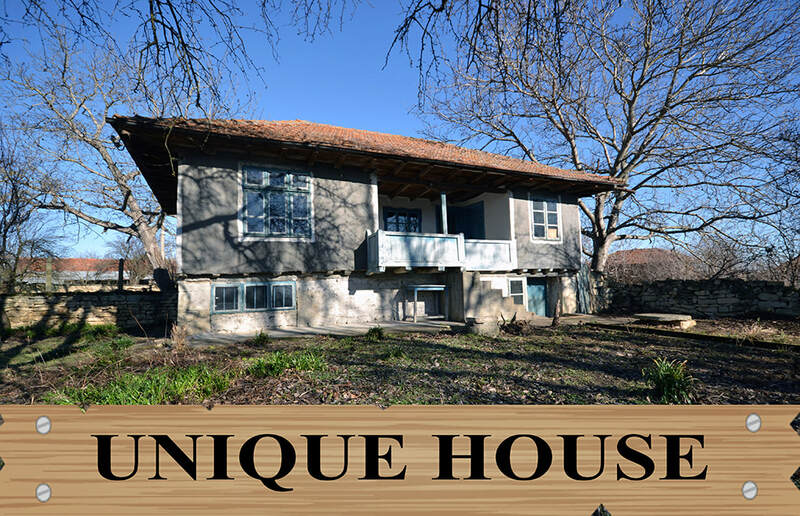 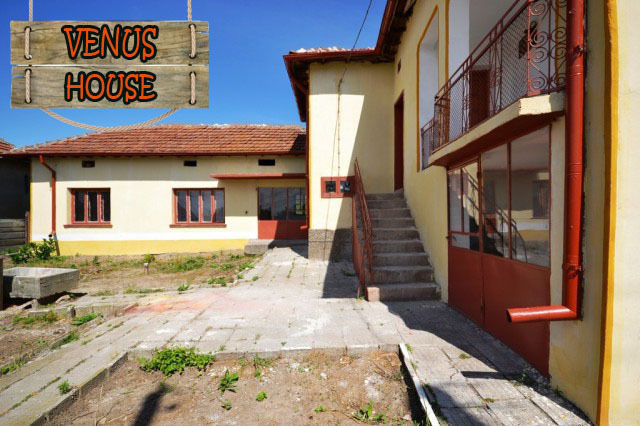 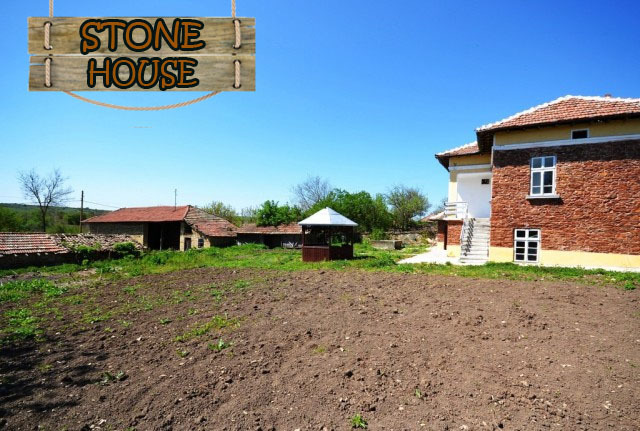 Pay a £500 deposit then monthly instalments to suit your budget for property in Bulgaria. 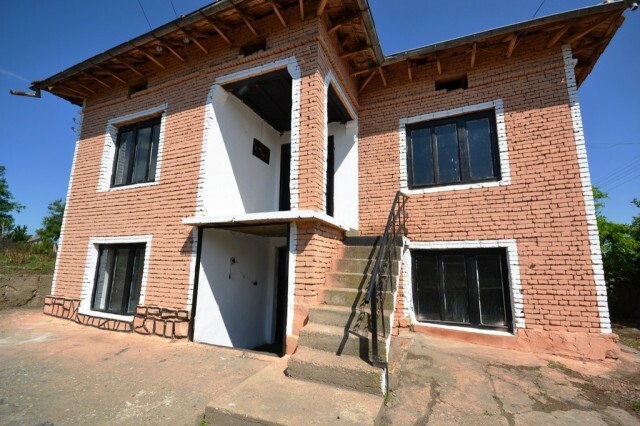 The keys and full use of the property are yours from day one - move in tomorrow !